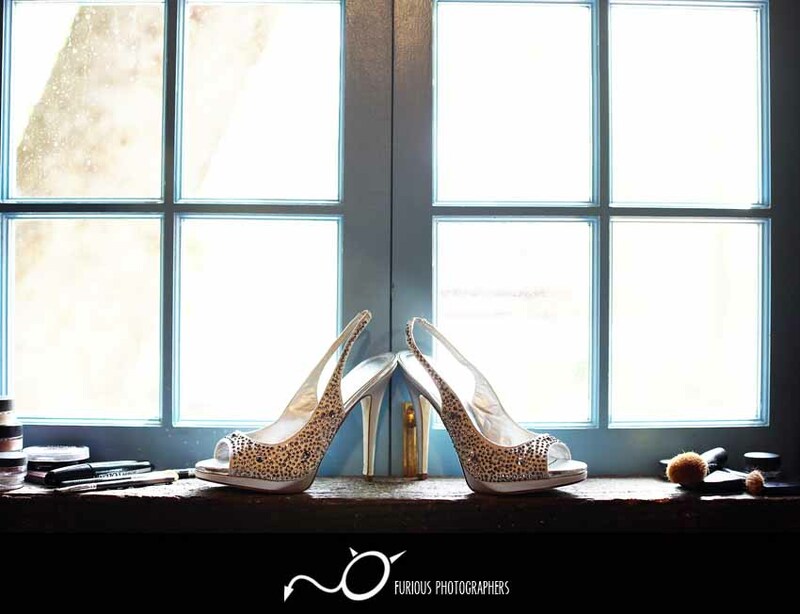 It has definitely been a while since my last wedding blog entry and it is good to pick up where I left off, even if I am about 2 1/2 years worth of wedding and engagement photography events behind! 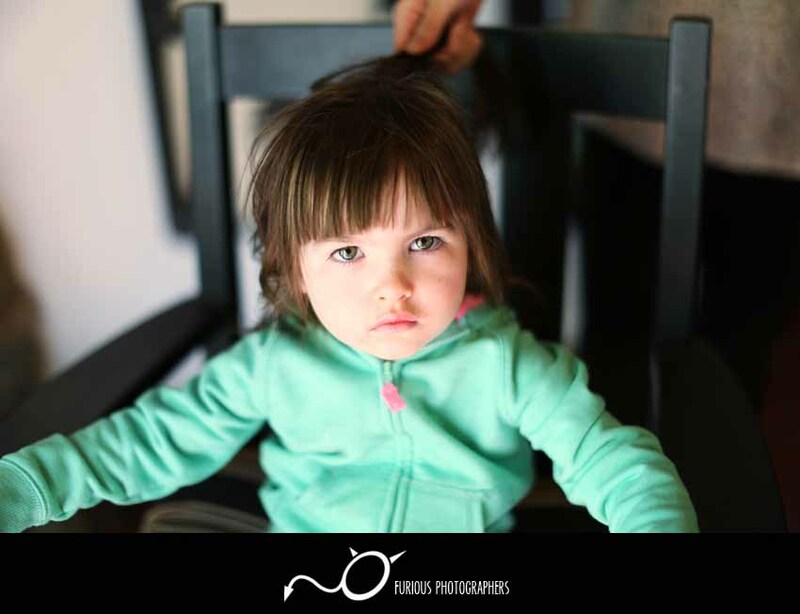 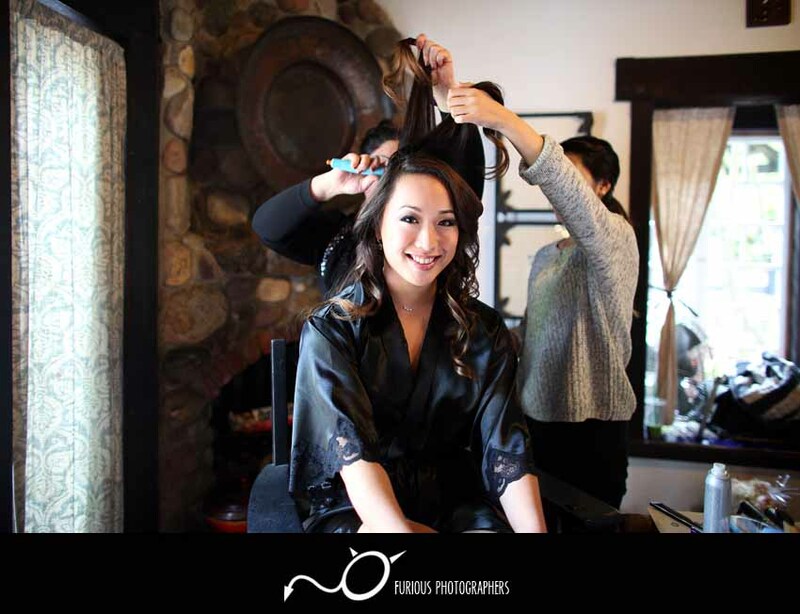 The past few years has taken off quite nicely with all the photo shoots and plenty of happy memories. 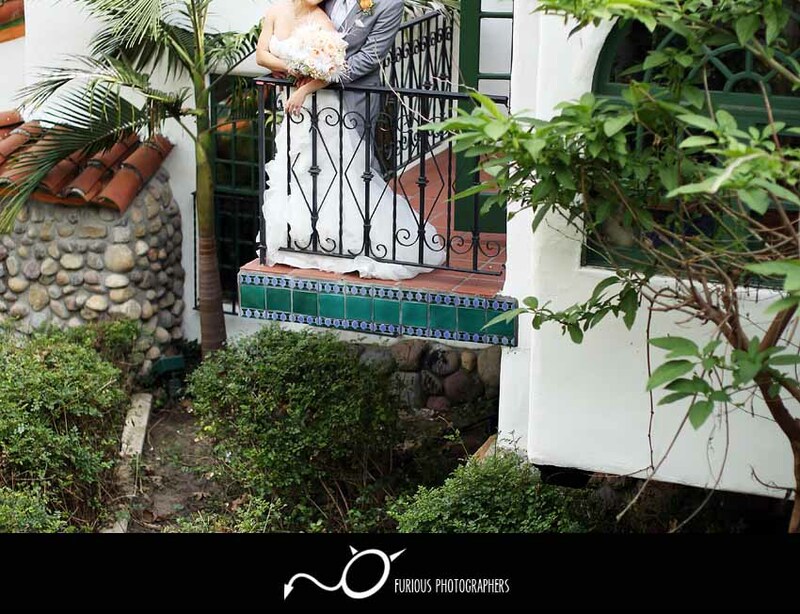 With all these amazing wedding and engagements that we have photographed in the past, it is great to finally share their stories with you. 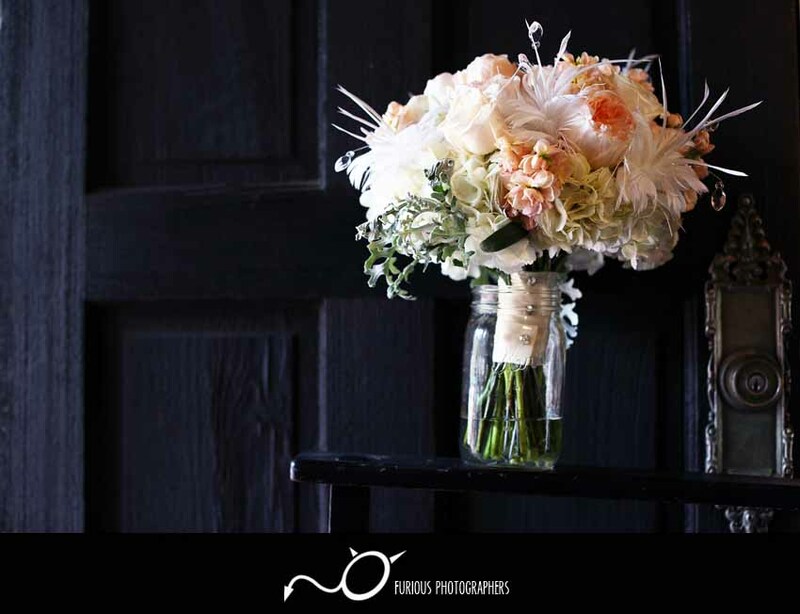 Bear with me for a while, there will be a lot of updating coming soon. 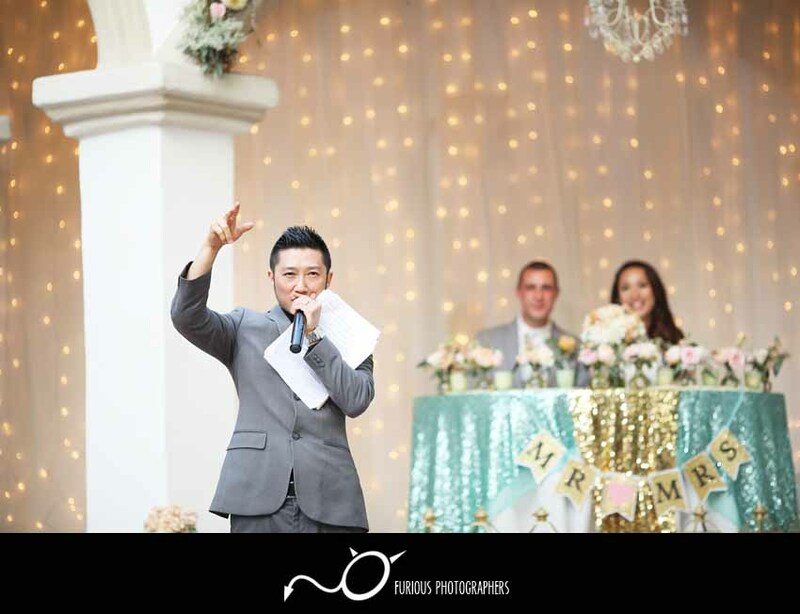 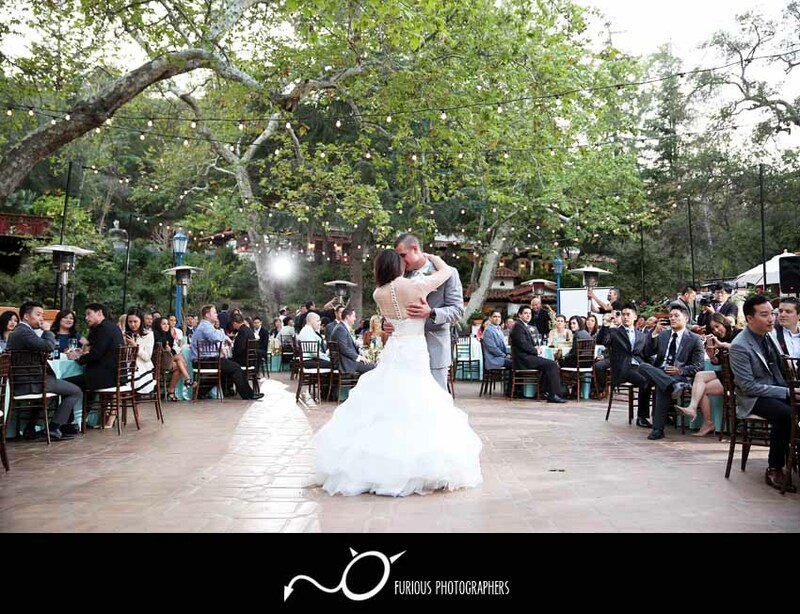 With a clear calendar today and fresh coffee brewing, let us rock n’ roll starting with Sharon and John’s wedding hosted at Rancho Las Lomas in Orange County! 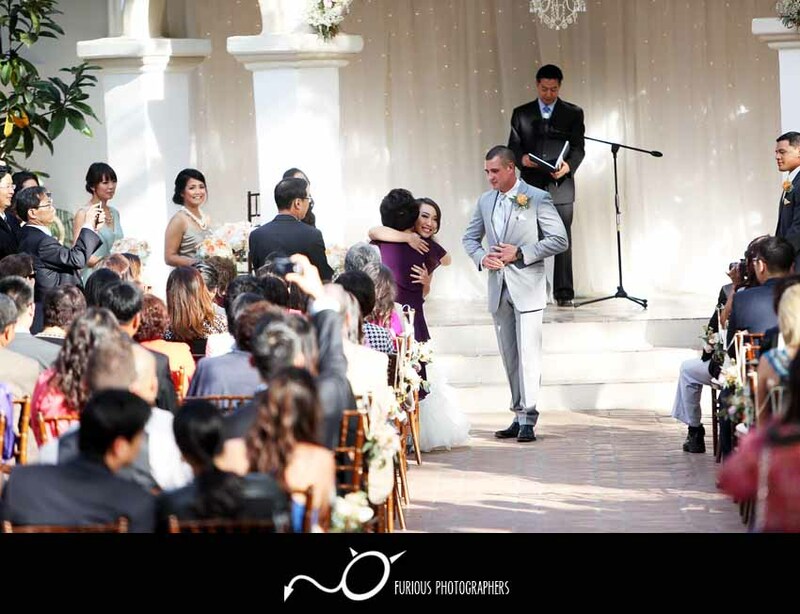 Sharon and John’s beautiful wedding started out as beautiful as the weather here in Los Angeles. 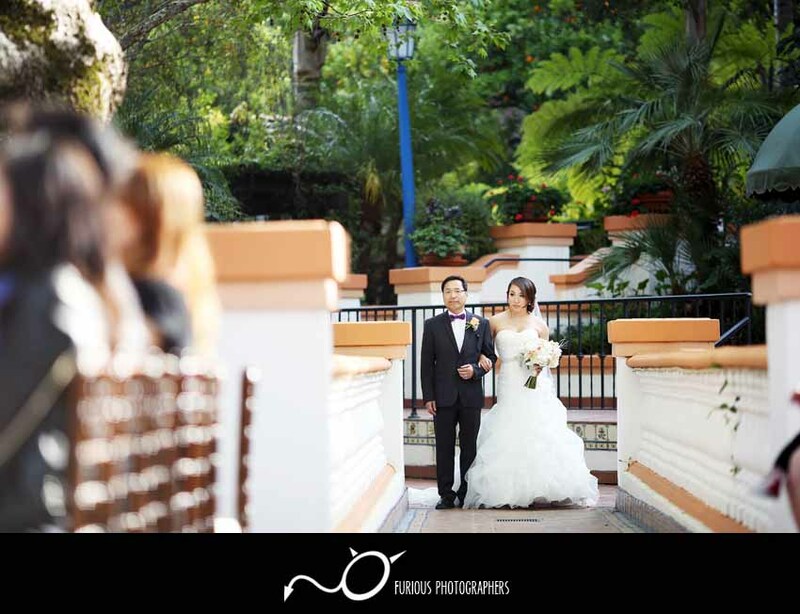 The sun was out, warm, and with a hit of breeze. 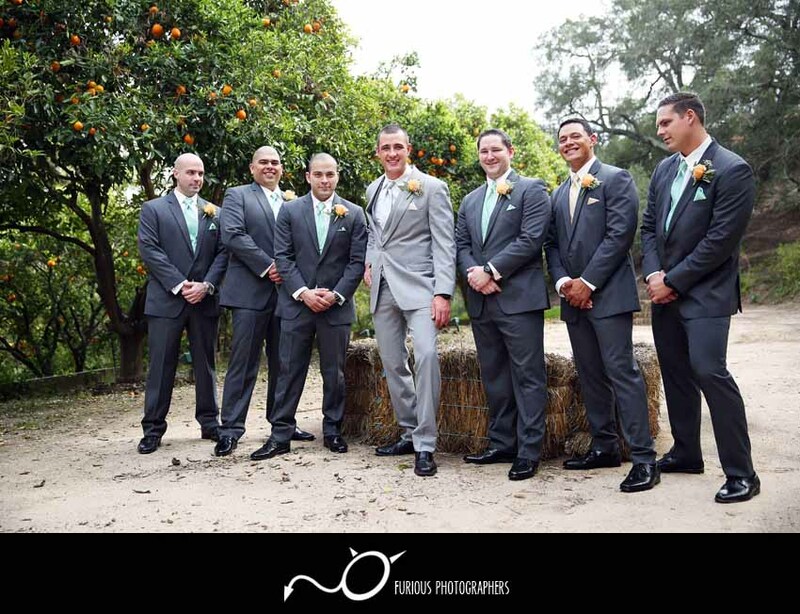 While Sharon and the ladies filled their rooms with laughter and plenty of hairspray, the boys looked over the final details of the wedding to make sure everything looked perfect. 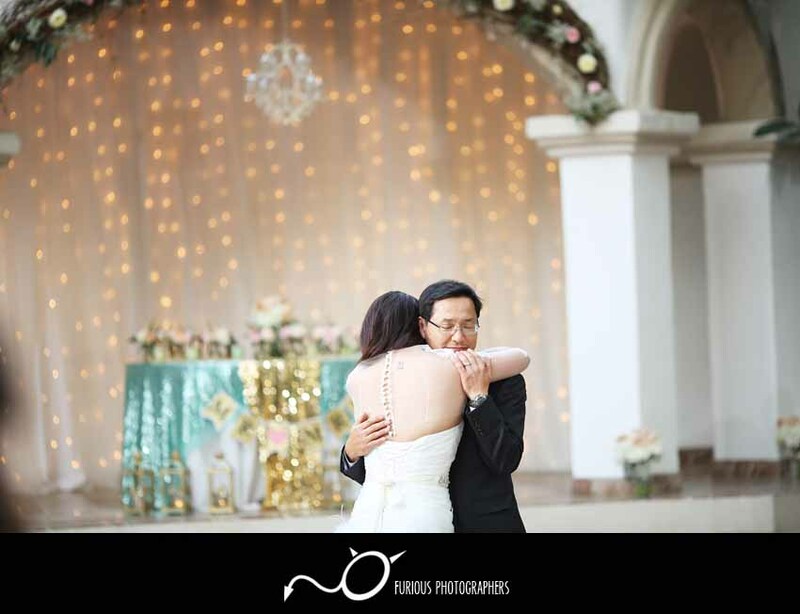 Before all their lovely guests arrived for the wedding ceremony, our wedding party shared a moment together on their first look and snapped a some sweet photos! 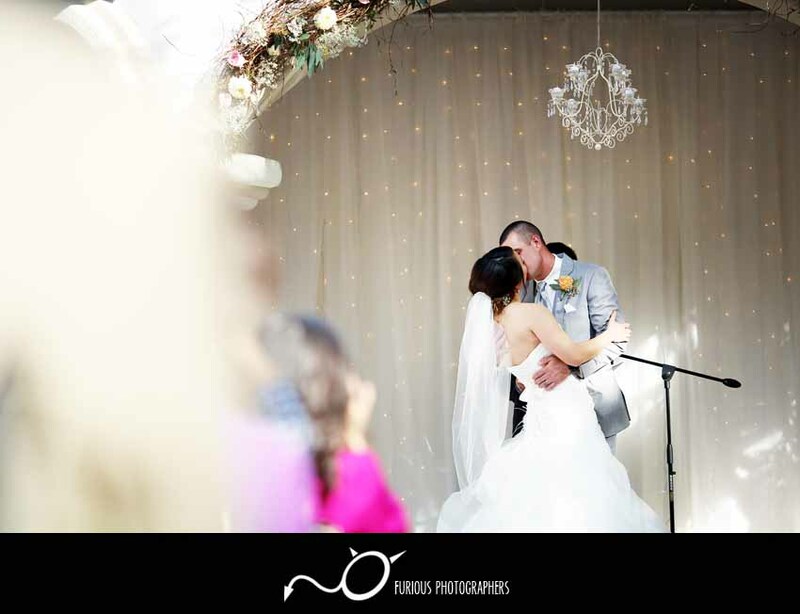 Their wedding ceremony was sweet and hit all the right feelings. 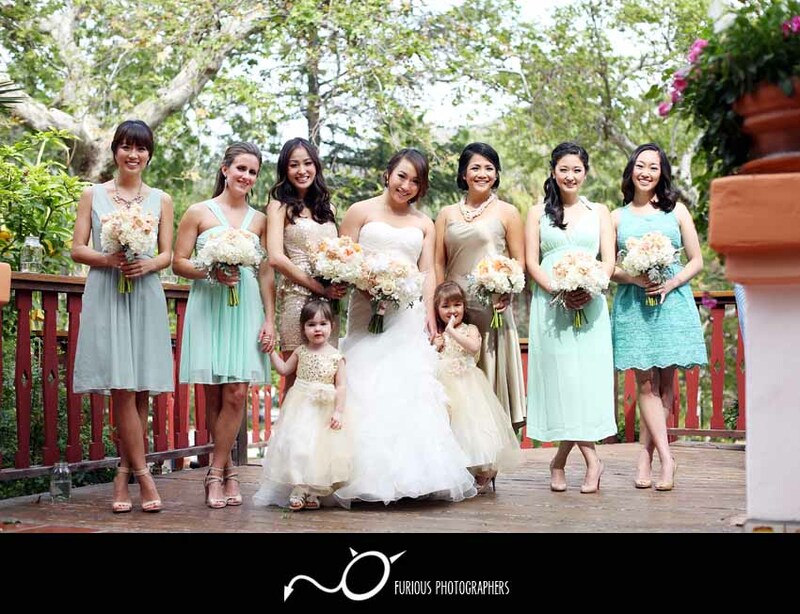 The flowers down to their wedding guests outfits were on point that day! 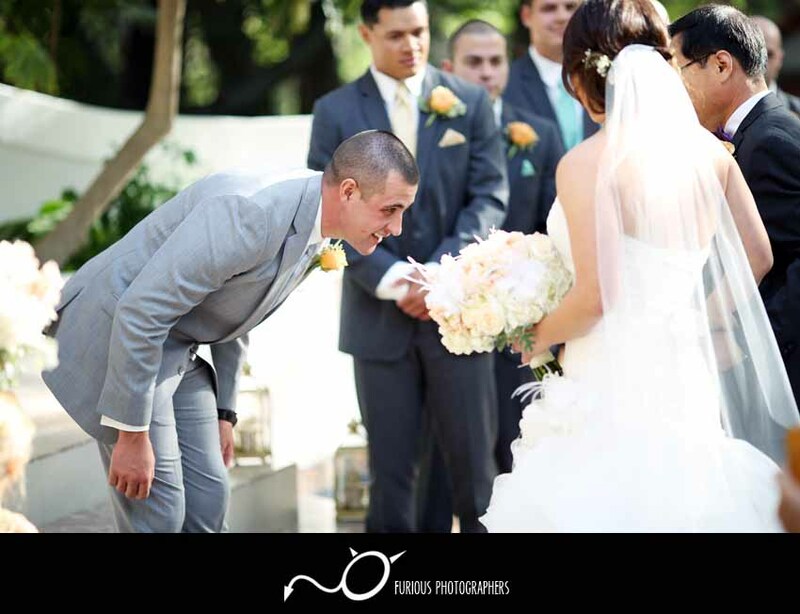 Their wedding had a splash of tradition in the mix when John washed her feet; thought that was a nice touch. 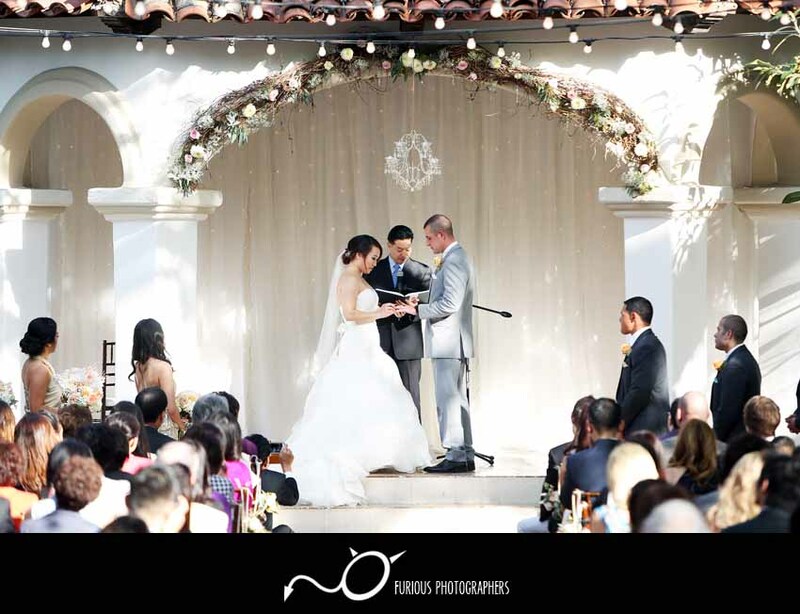 Once Sharon and John shared their vows they sealed everything with a kiss. 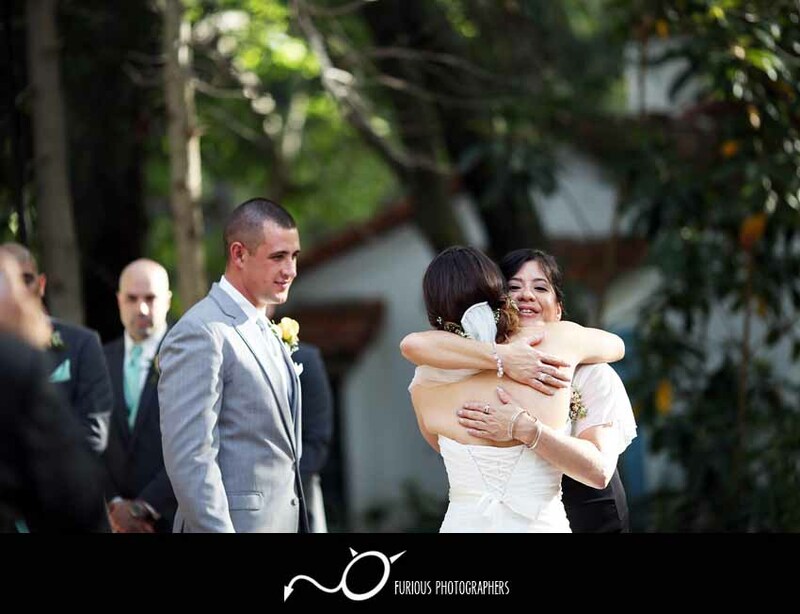 There were plenty of hugs and everyone sending out their love for the newly weds. 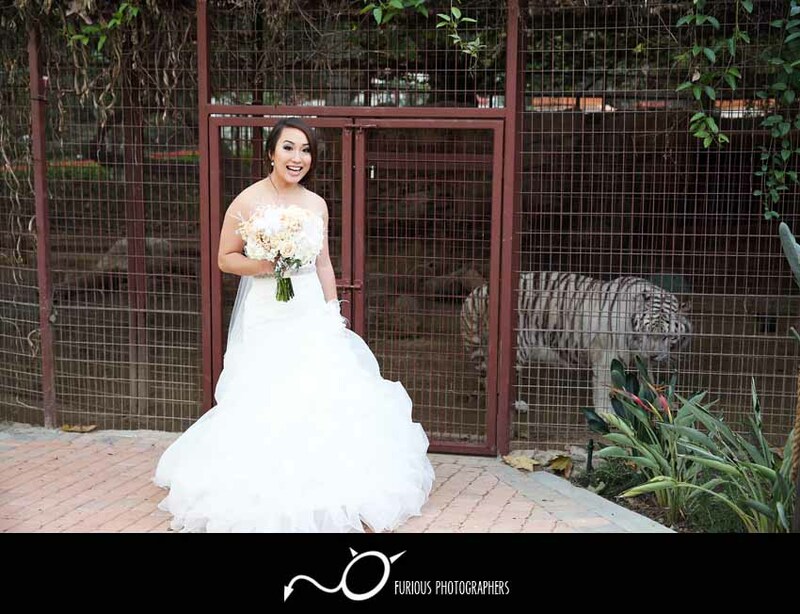 Prior and during their reception, there was nothing short of excitement! 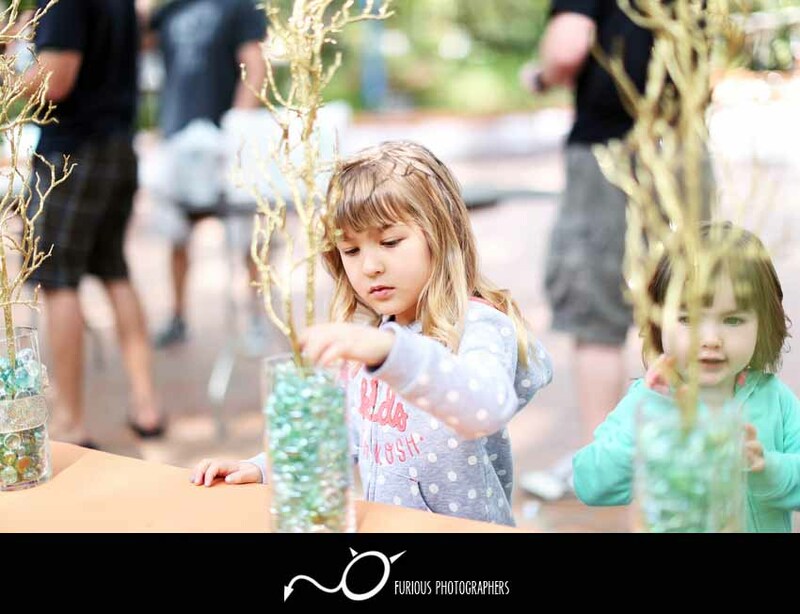 Even down to the kids that tried to sneak into the dessert table, everyone had a blast with an abundance of food, drinks, and entertainment. 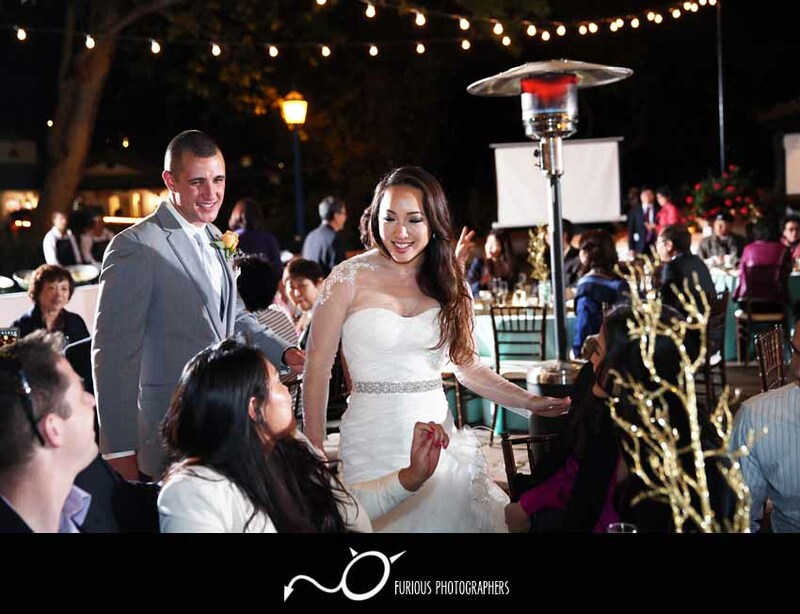 My personal favorite during the wedding reception were all the dance battles! 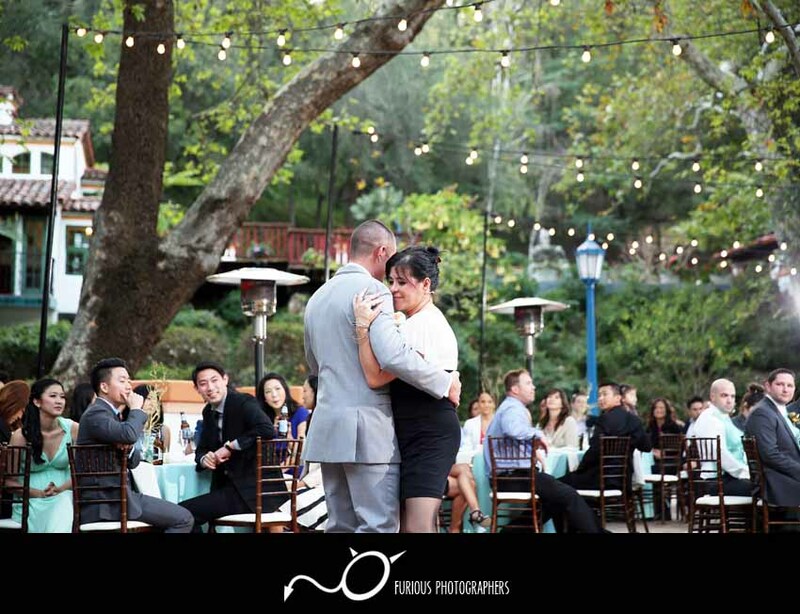 Everyone that braved the dance floor showed off their best and flashiest moves. 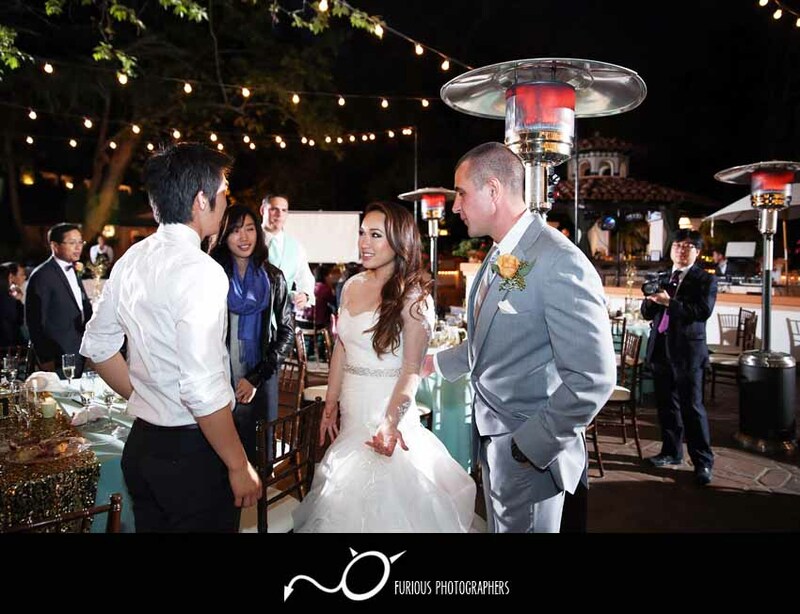 With this quick summary of their wedding day, I now present Sharon and John’s lovely wedding photography highlights at Rancho Las Lomas! 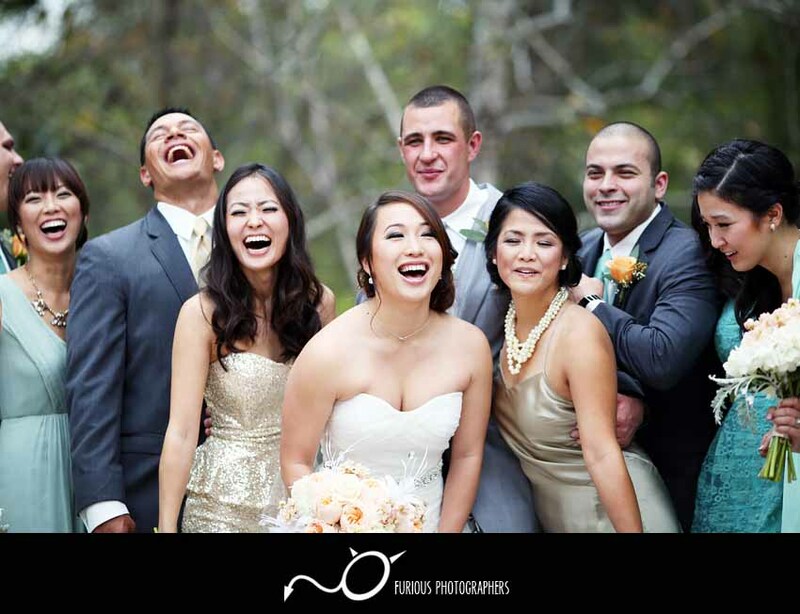 Is the following wedding photo priceless or what?! 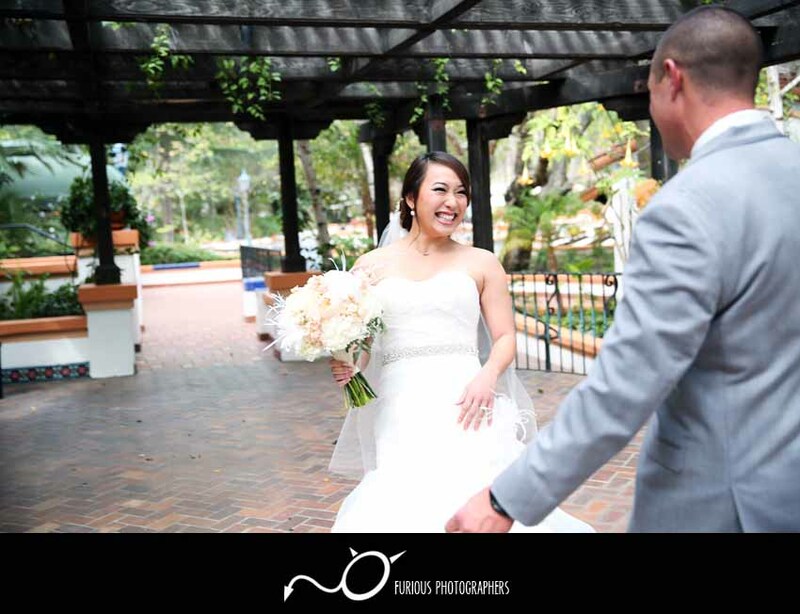 Congratulations again to the both of you, Sharon and John! 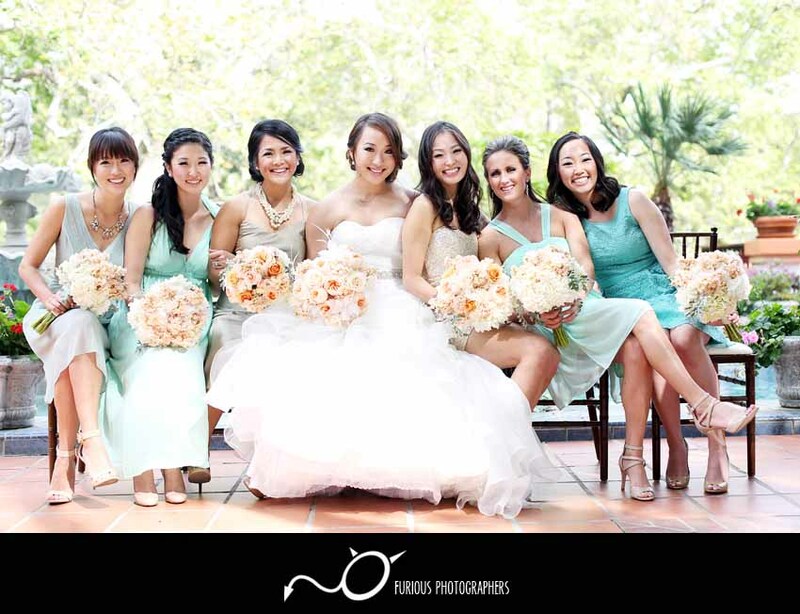 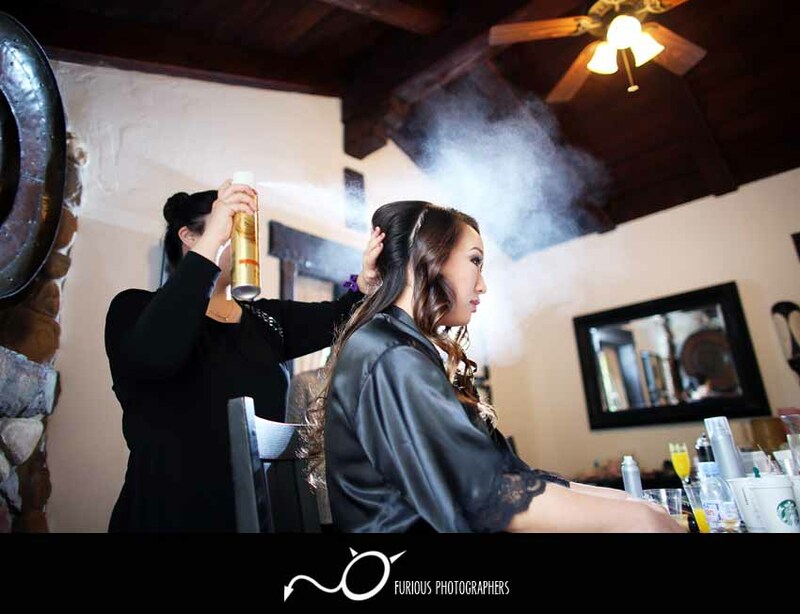 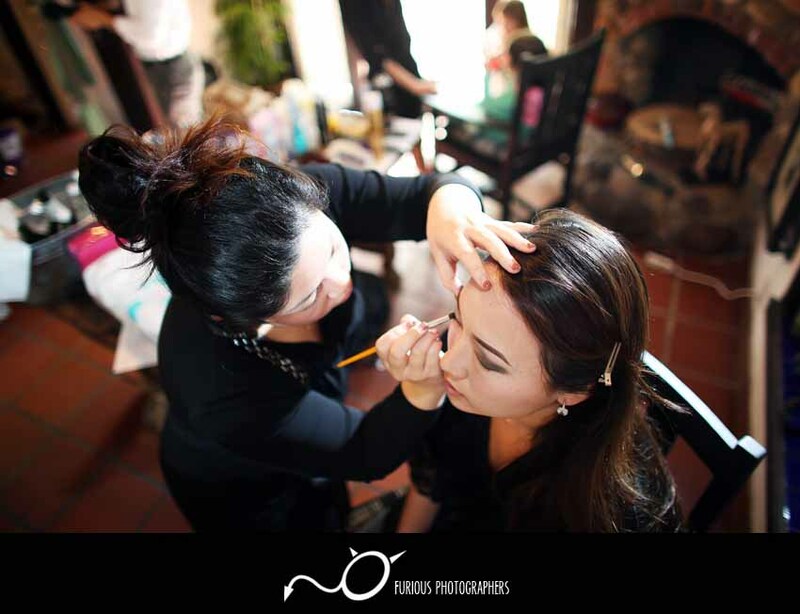 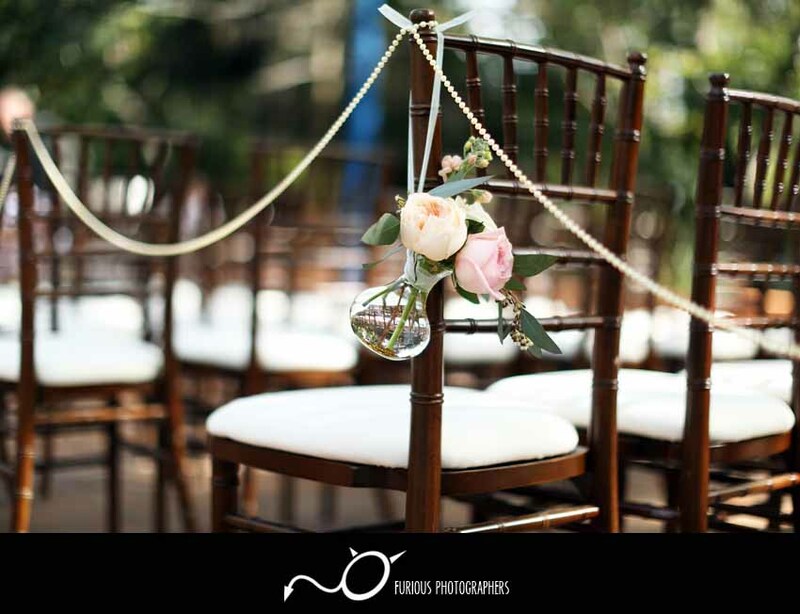 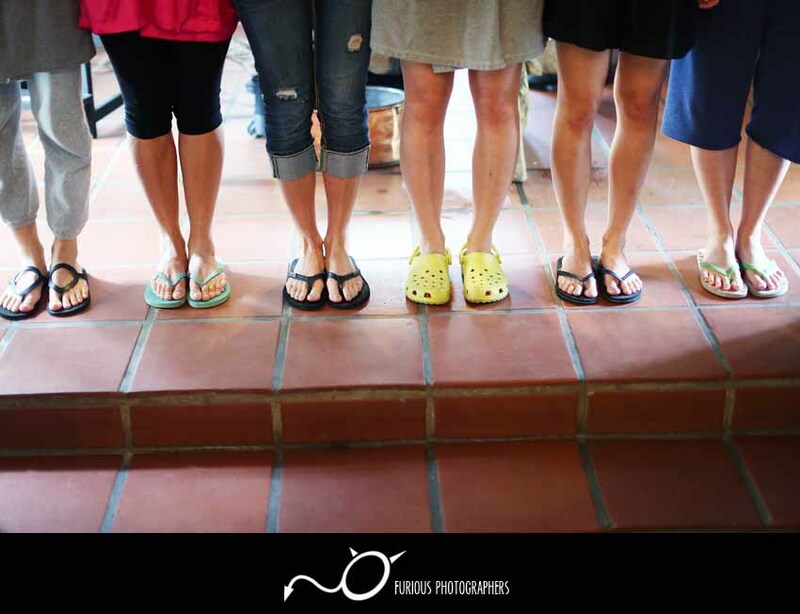 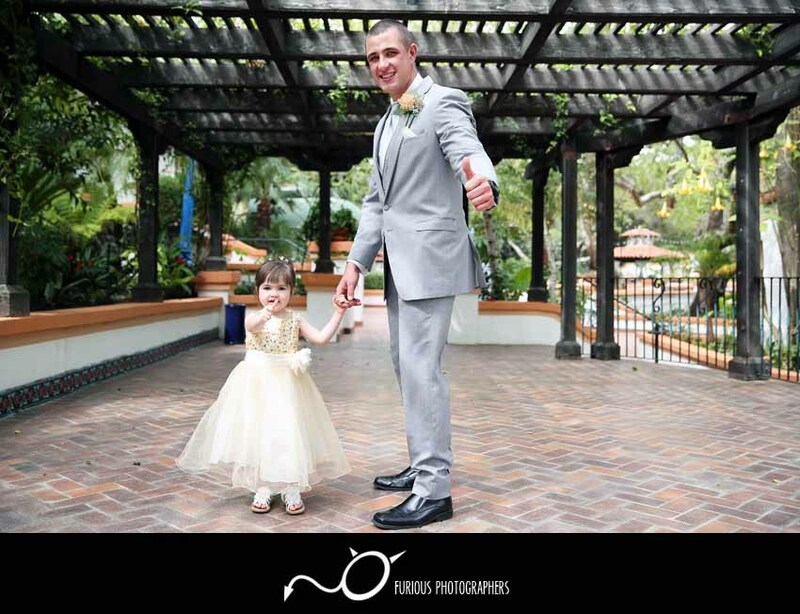 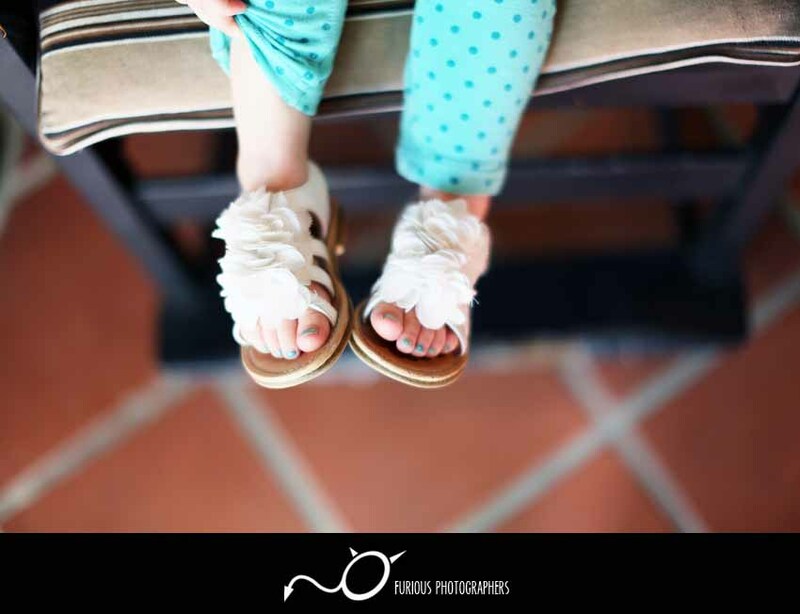 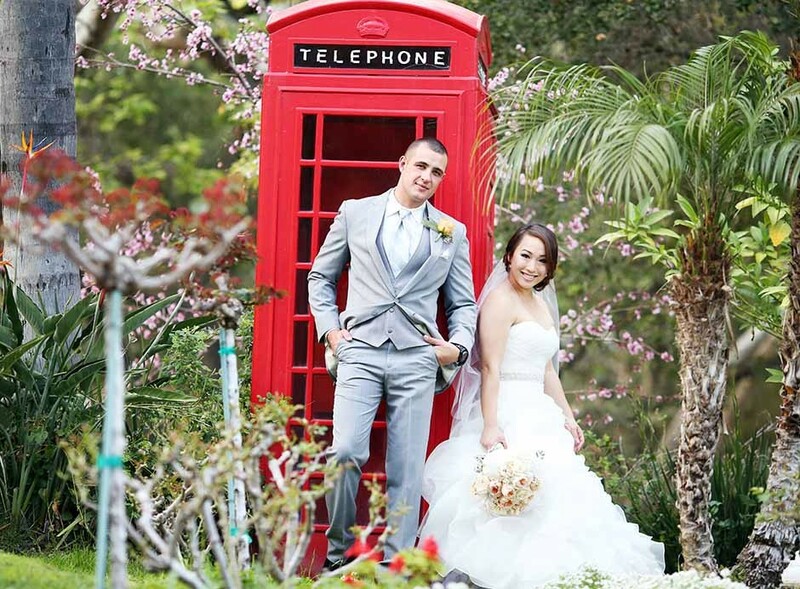 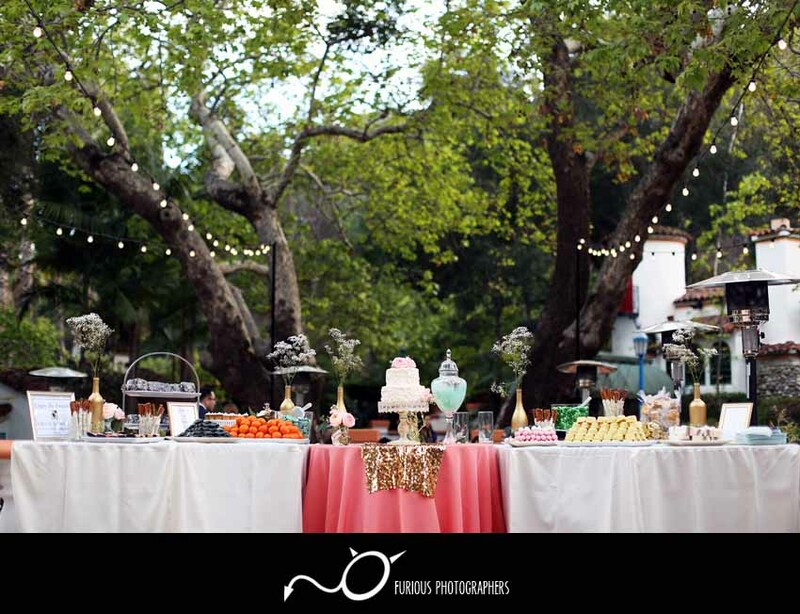 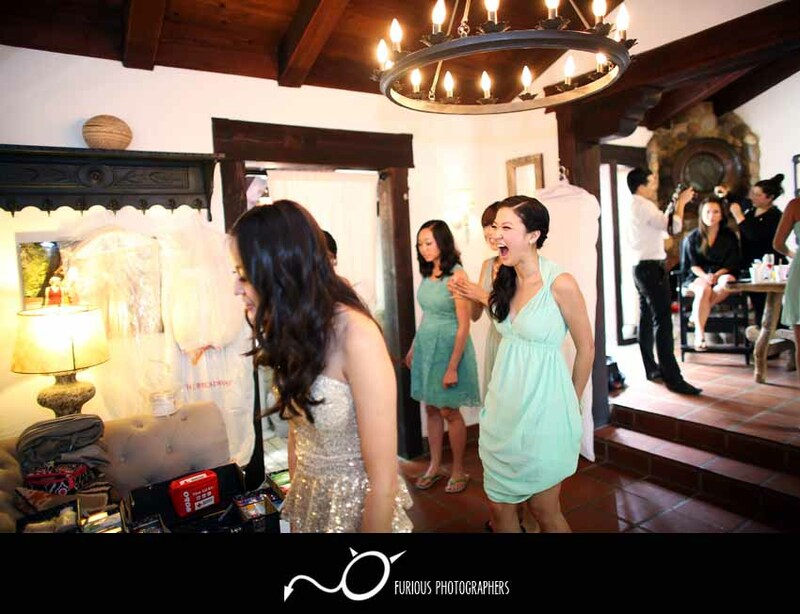 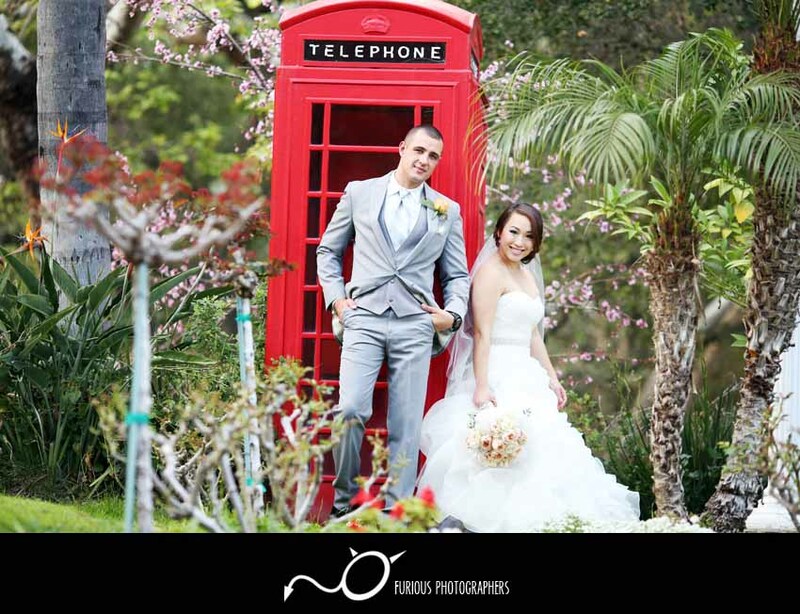 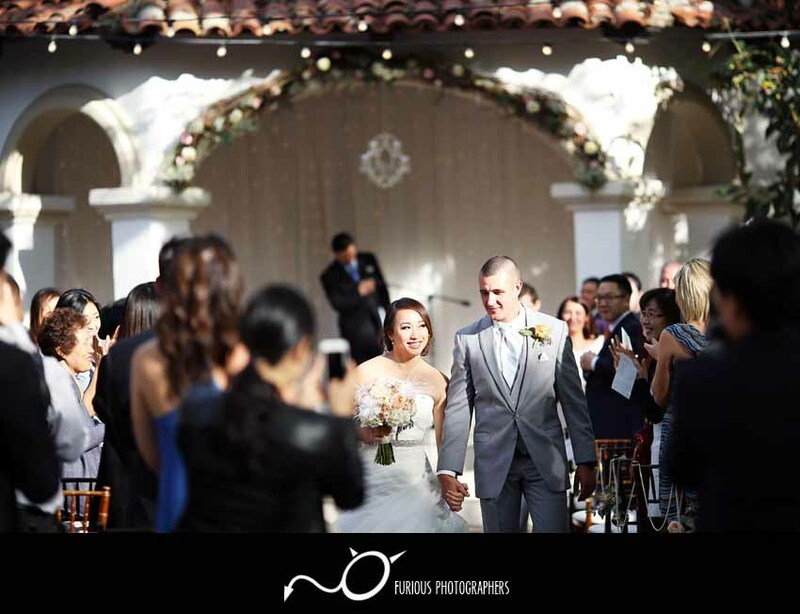 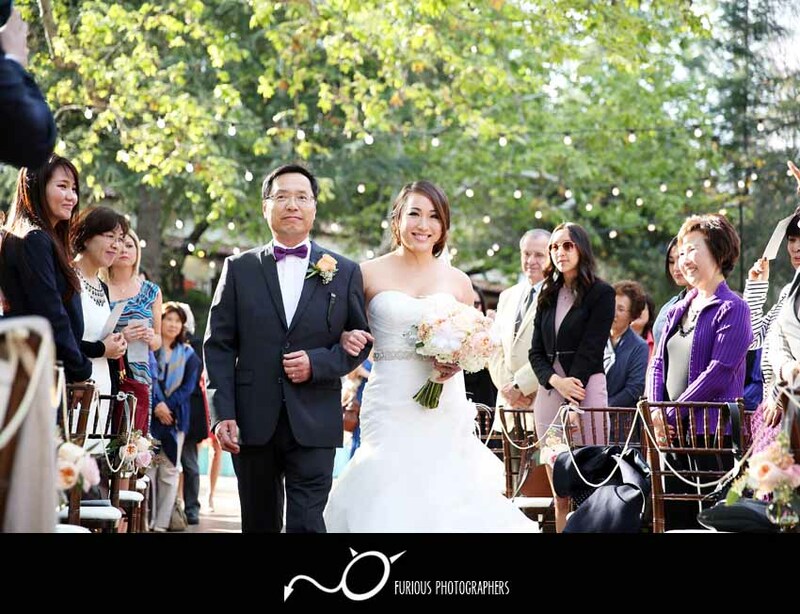 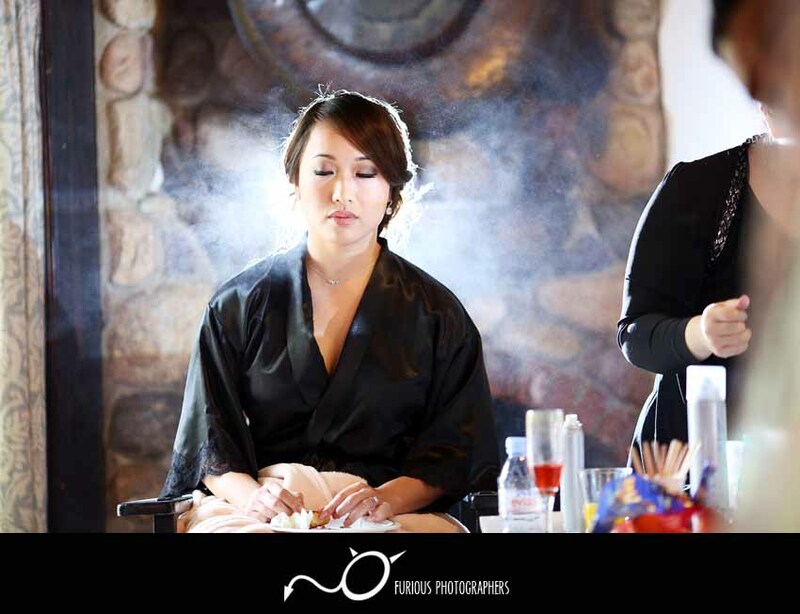 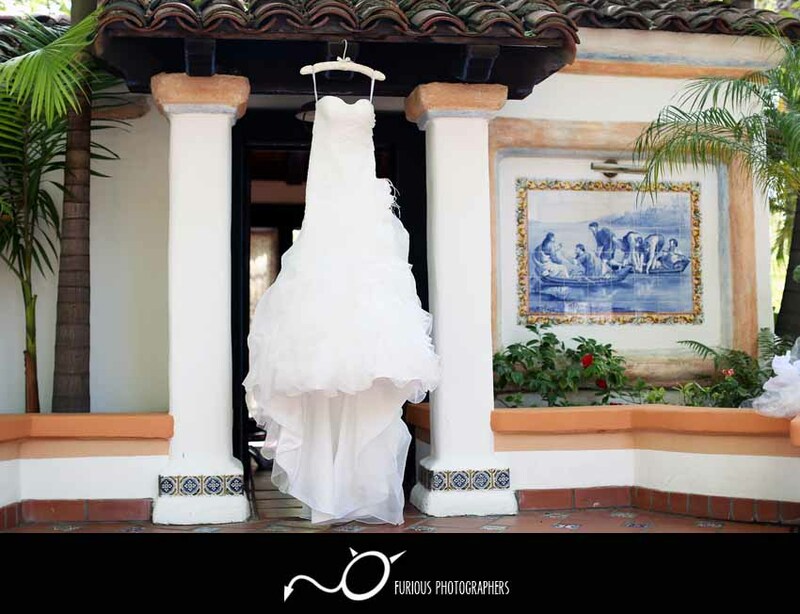 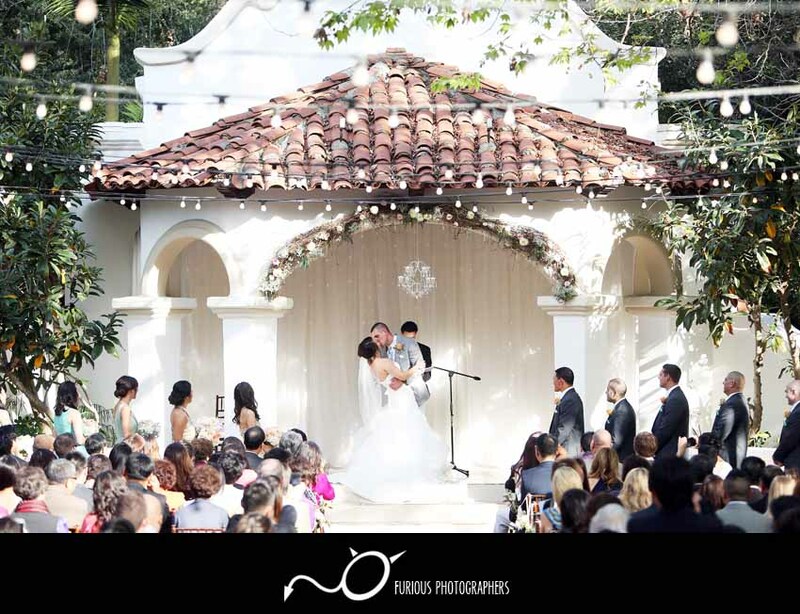 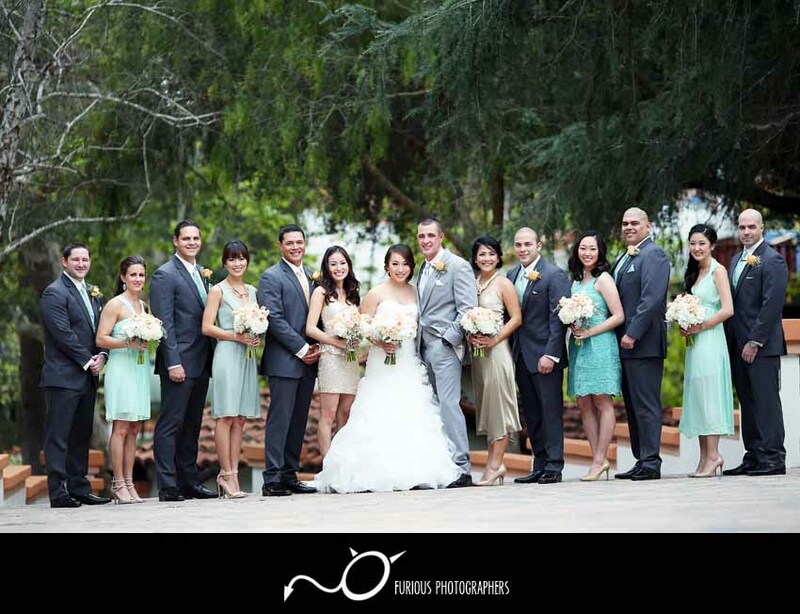 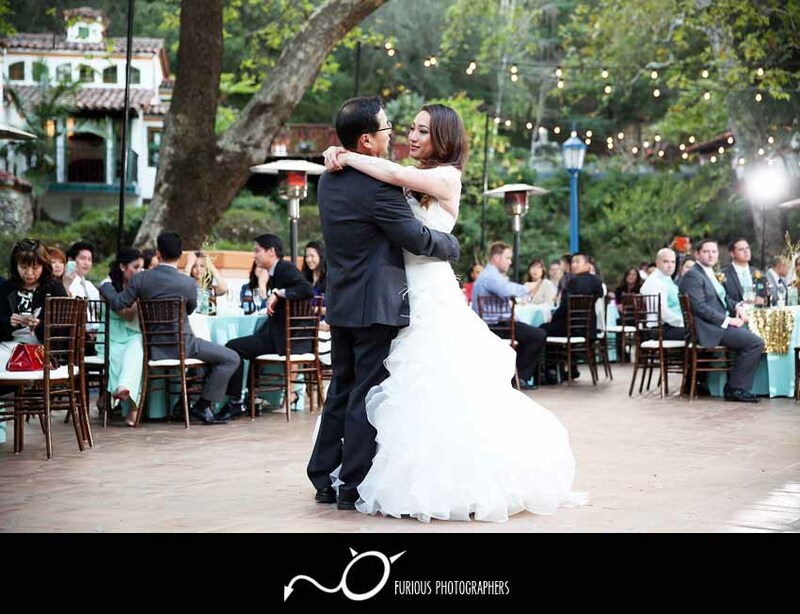 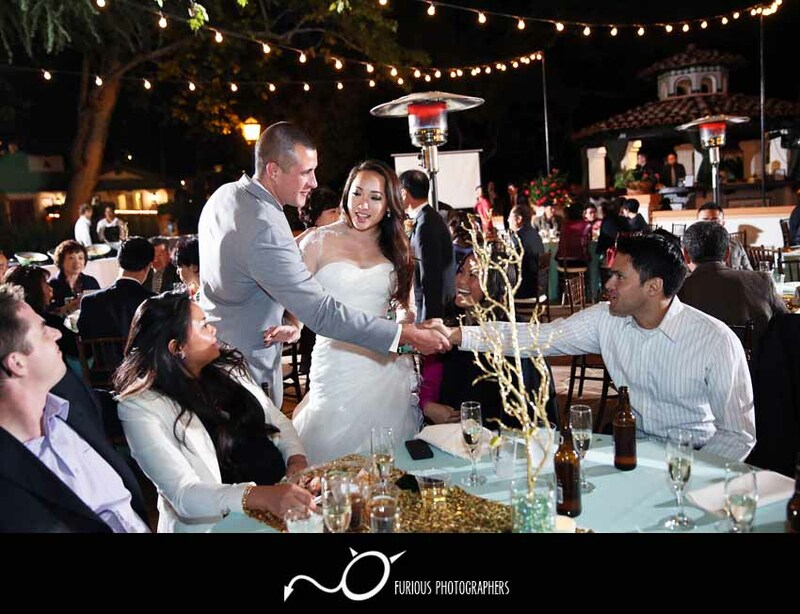 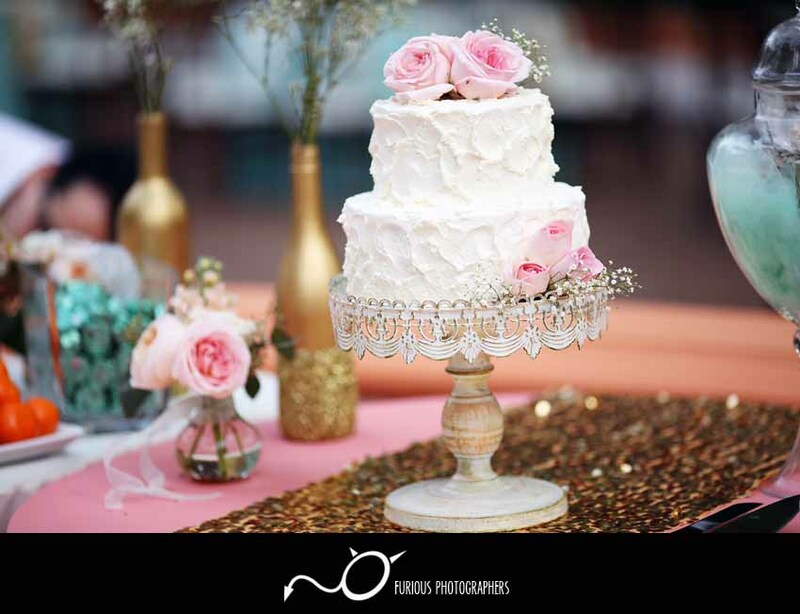 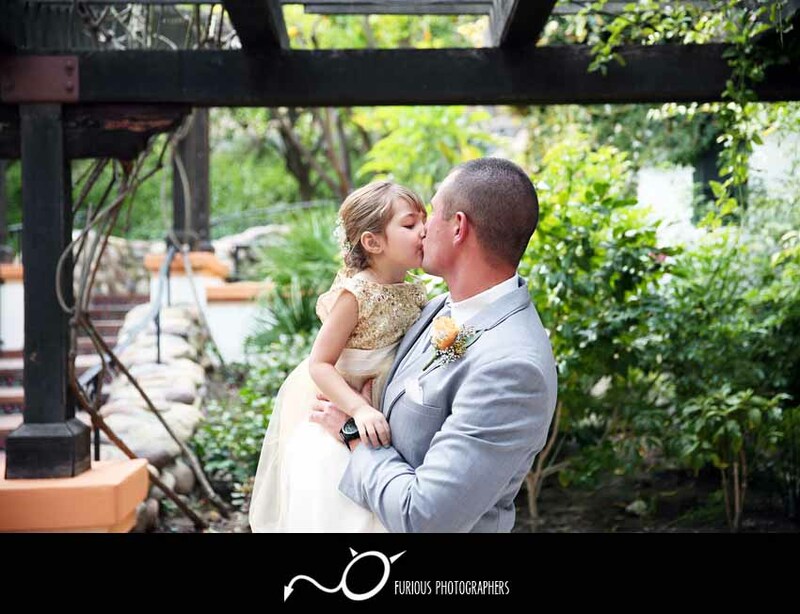 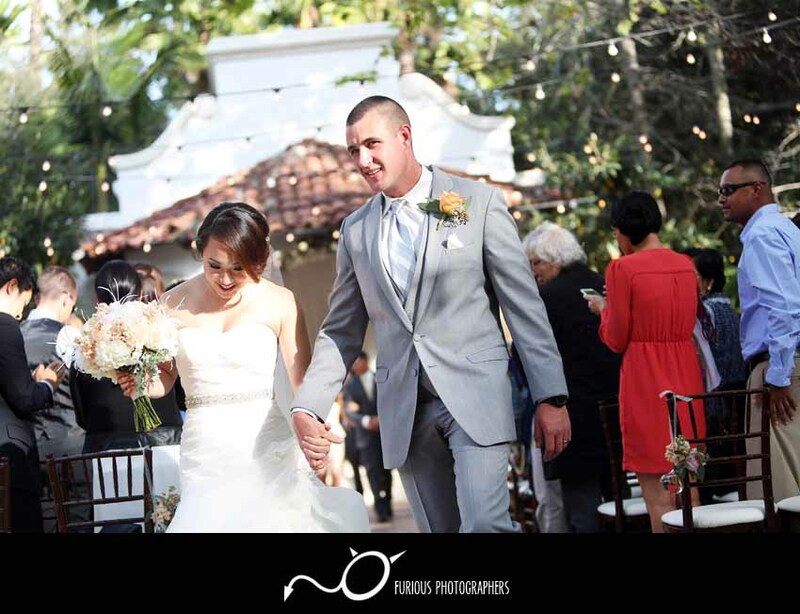 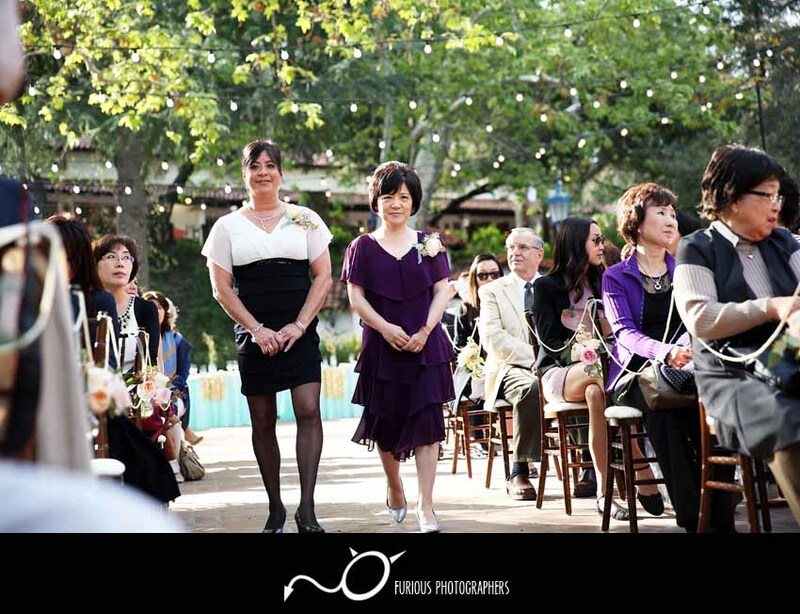 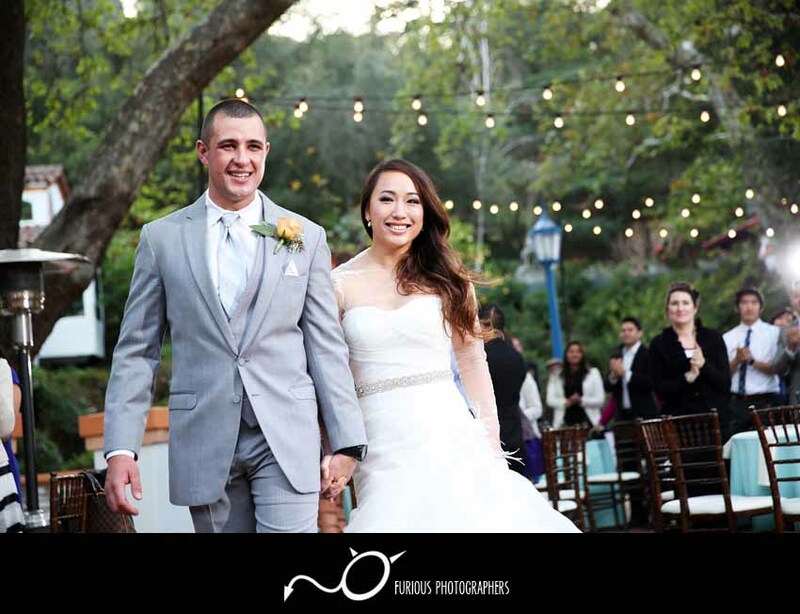 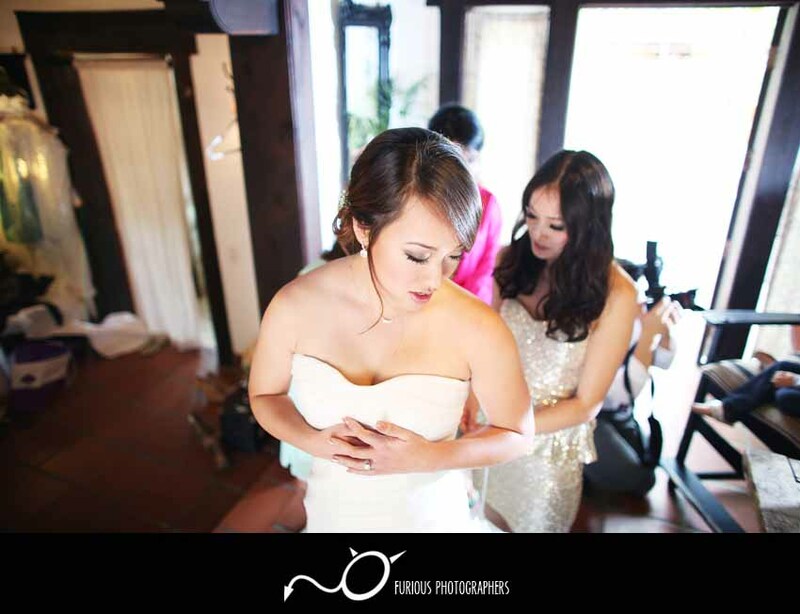 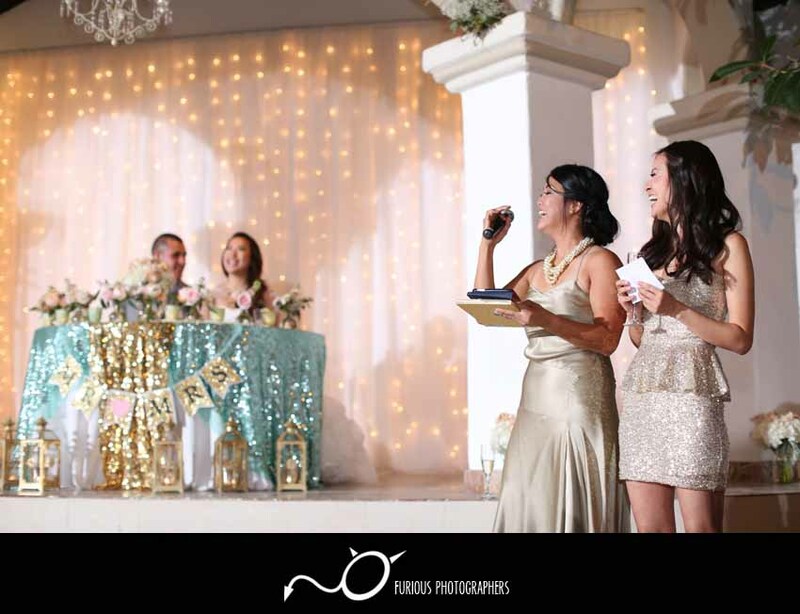 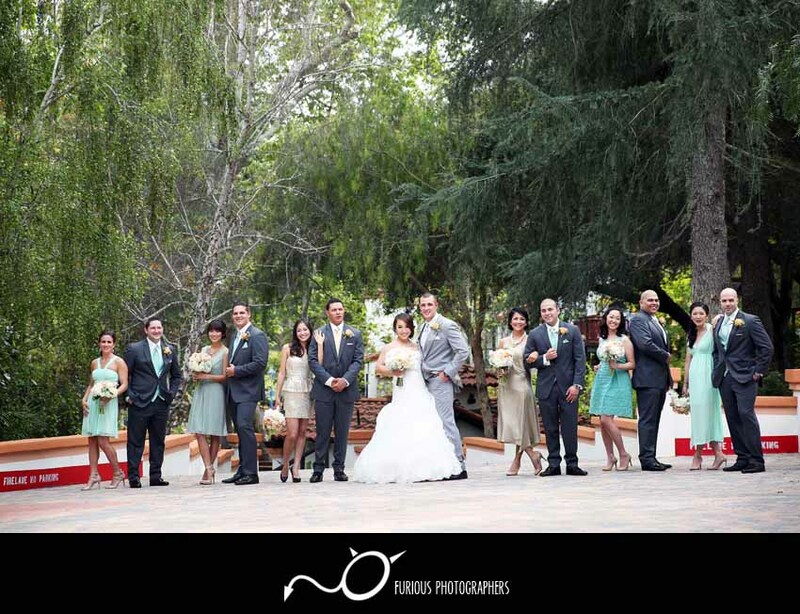 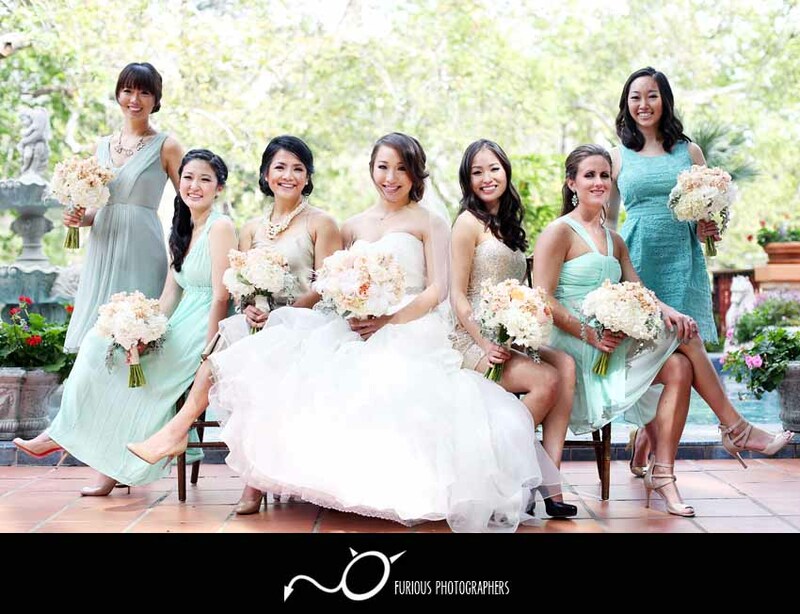 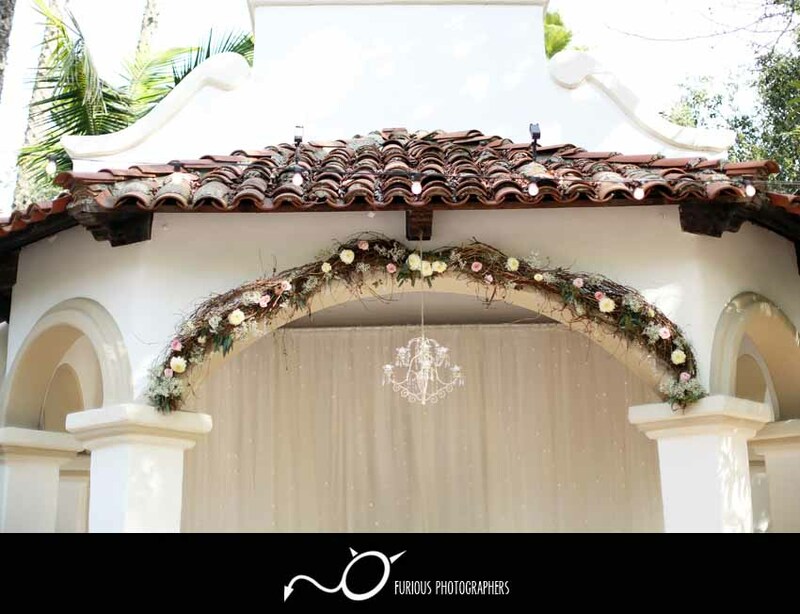 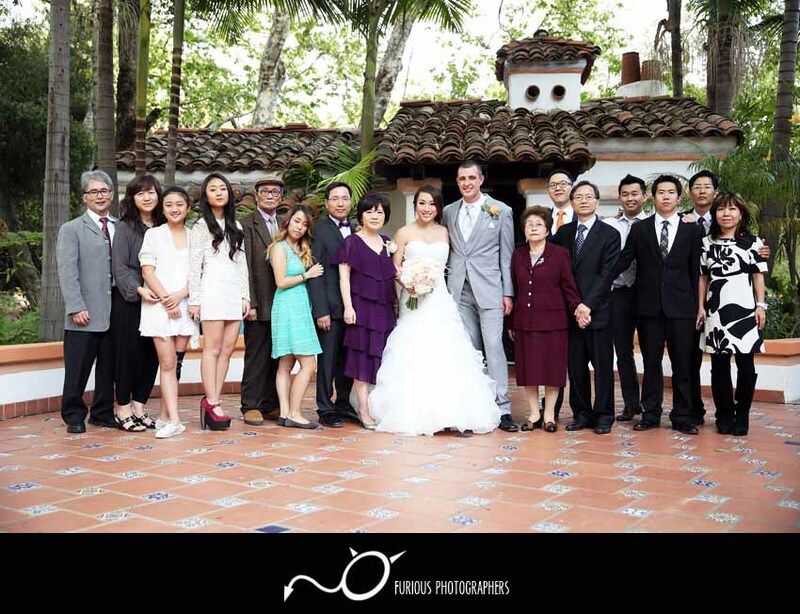 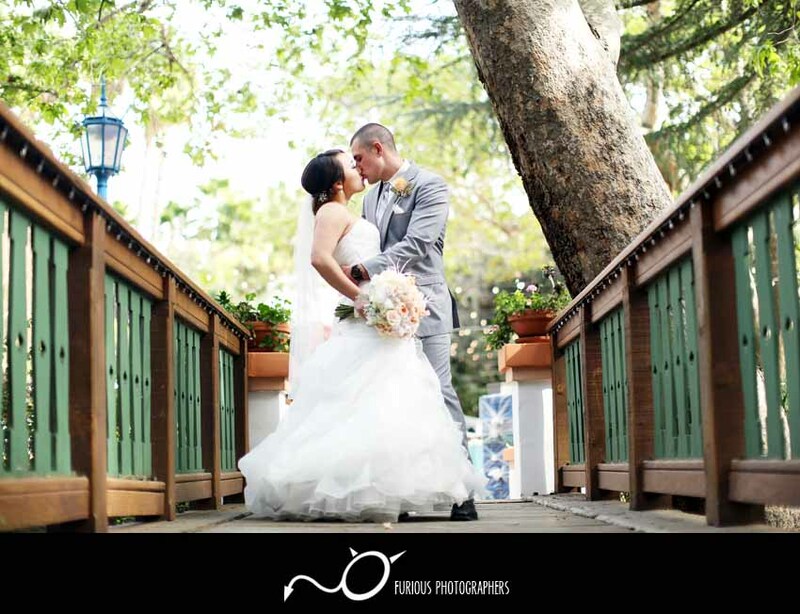 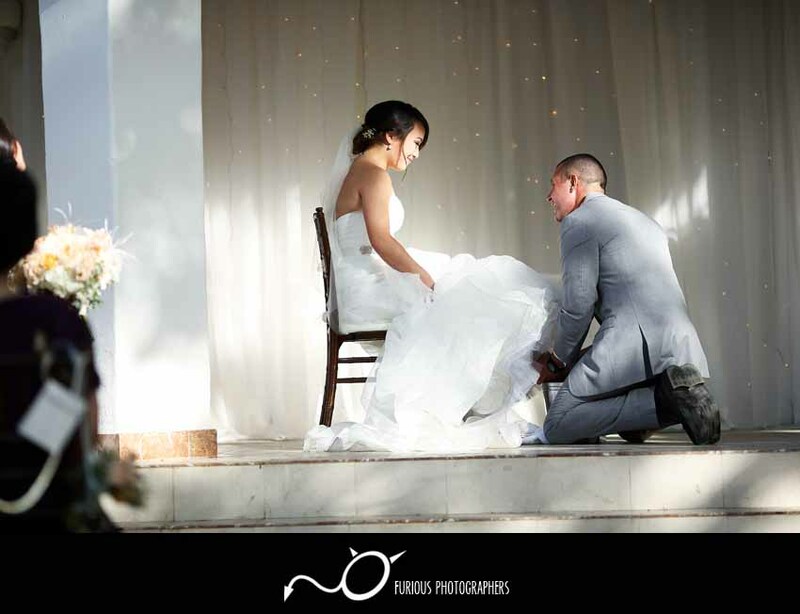 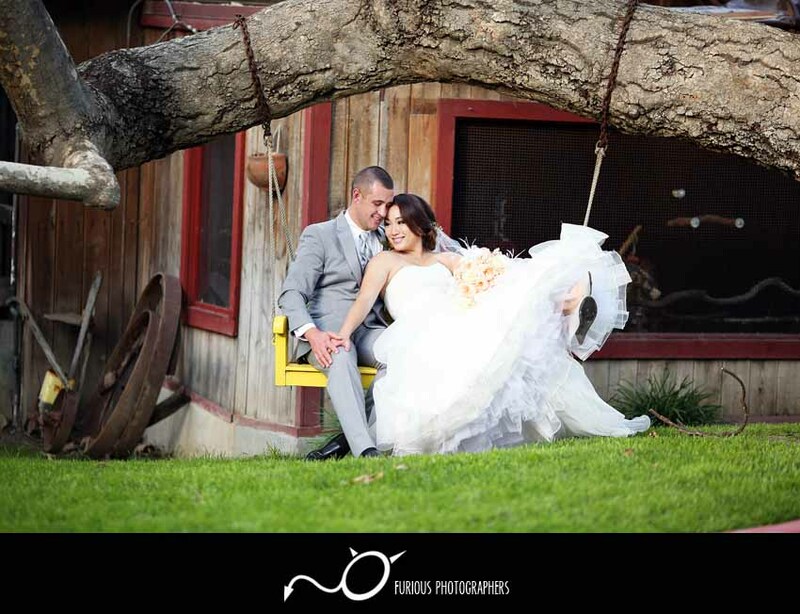 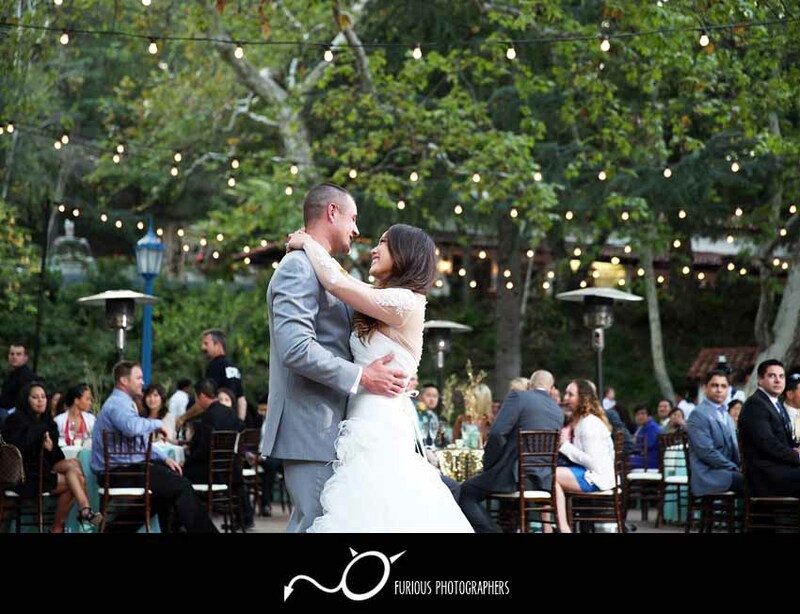 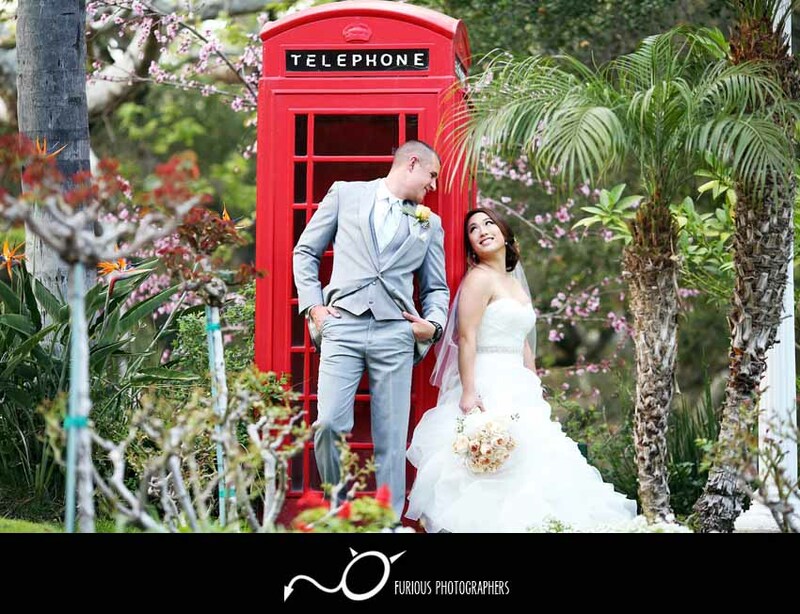 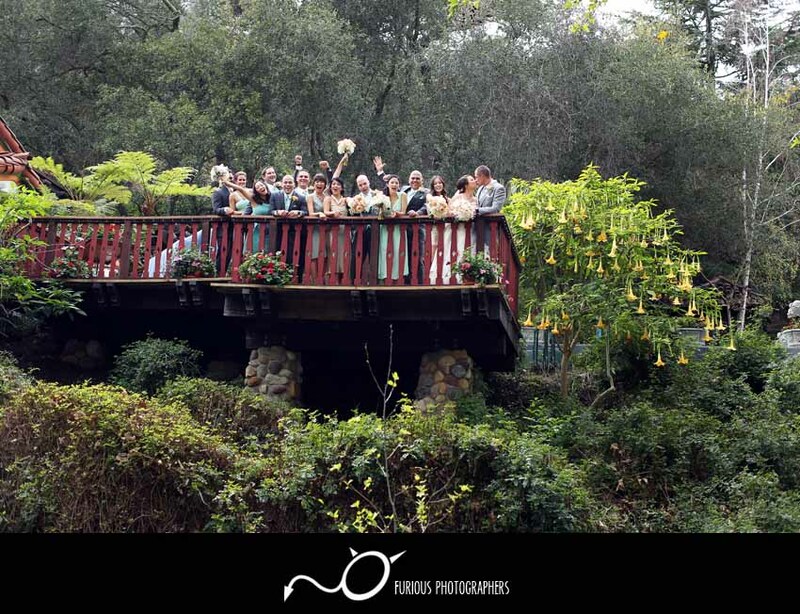 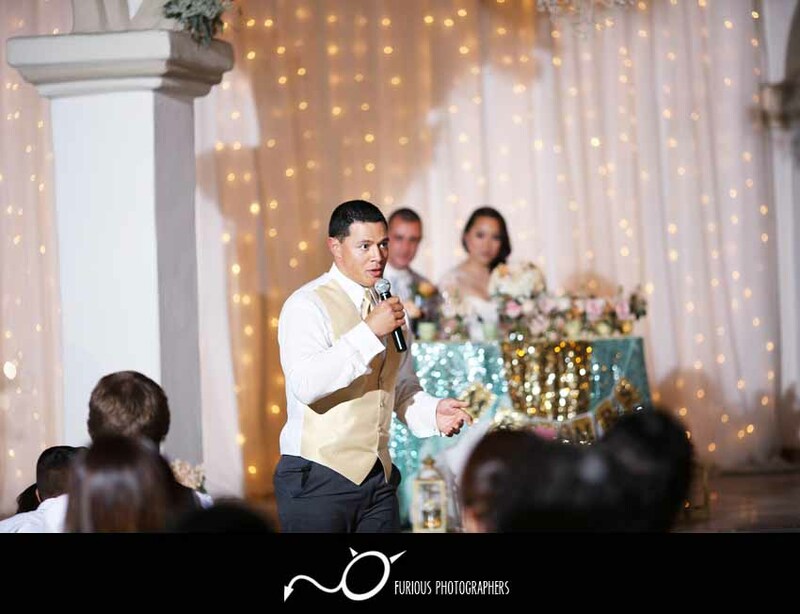 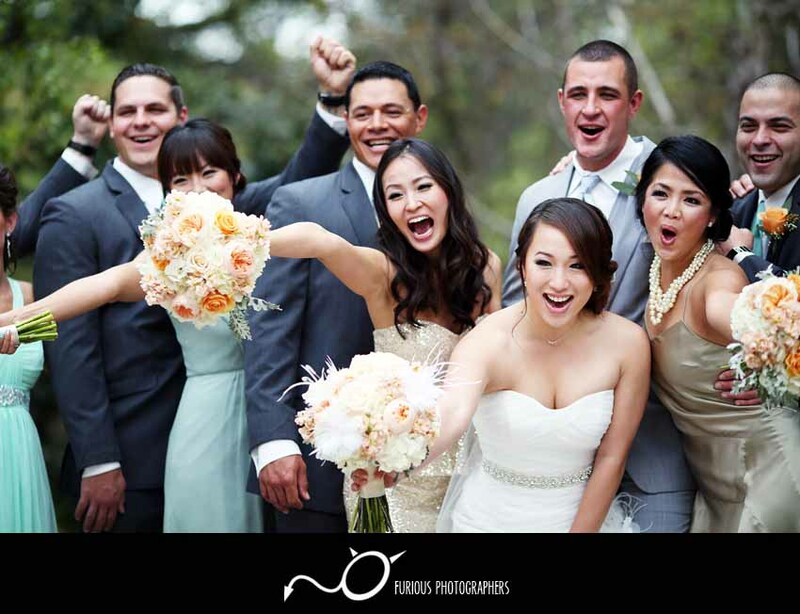 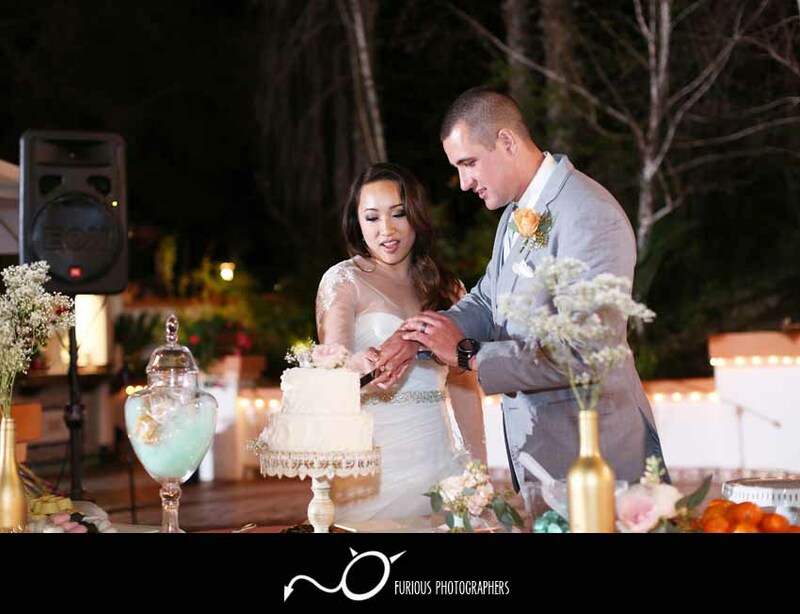 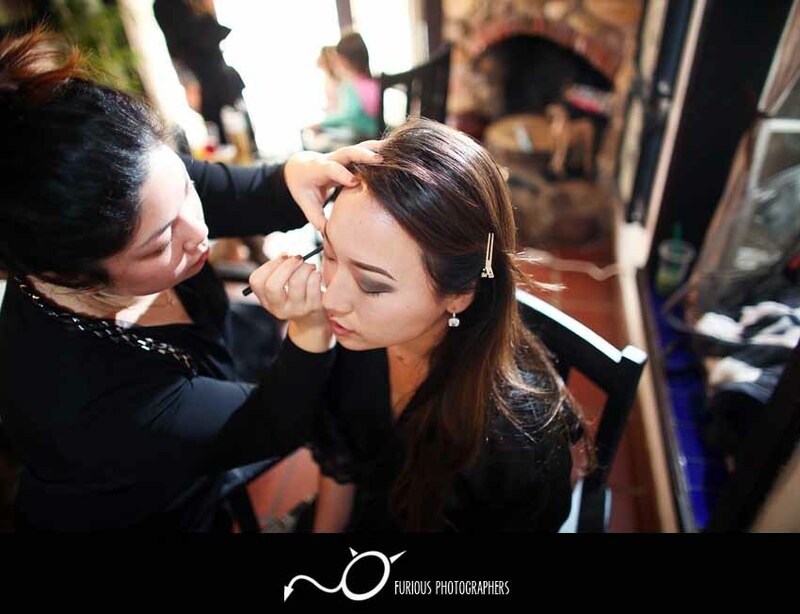 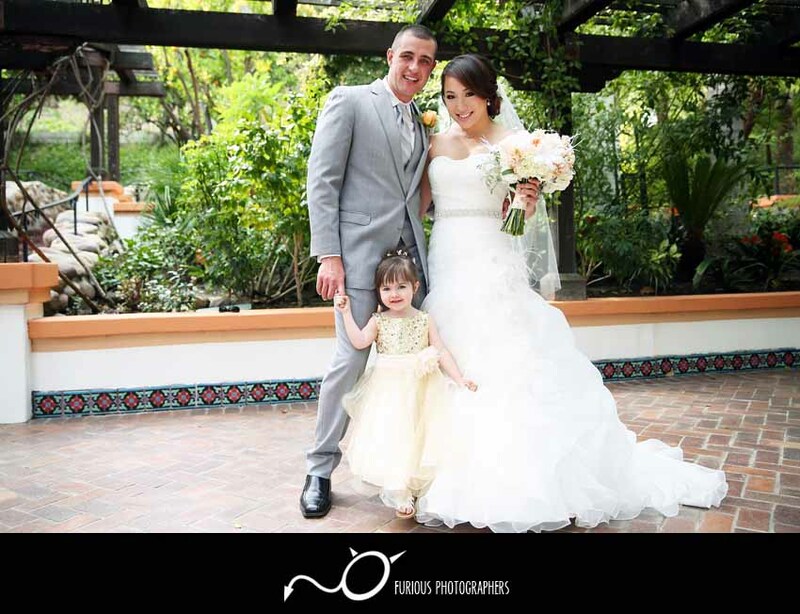 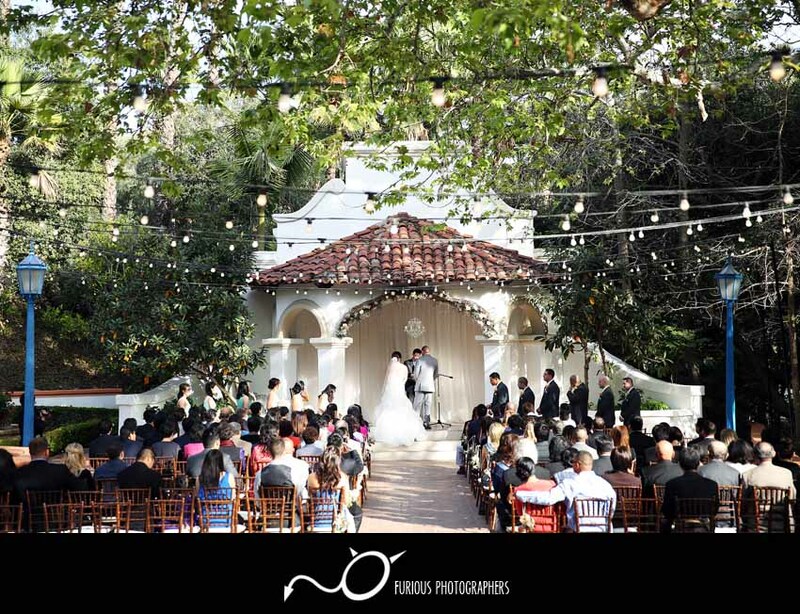 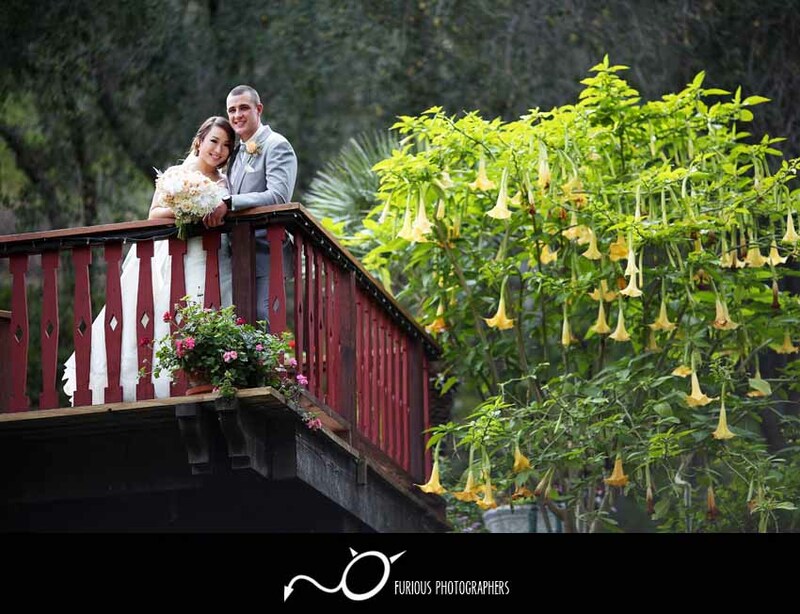 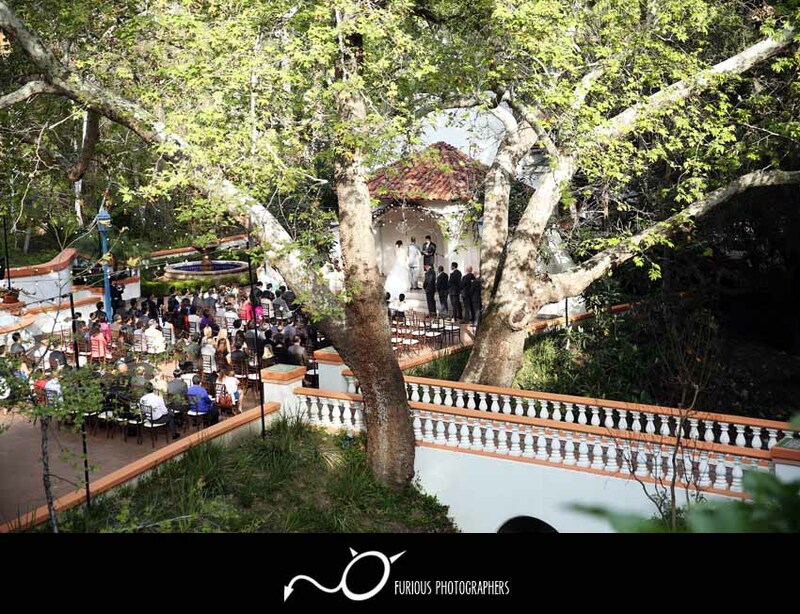 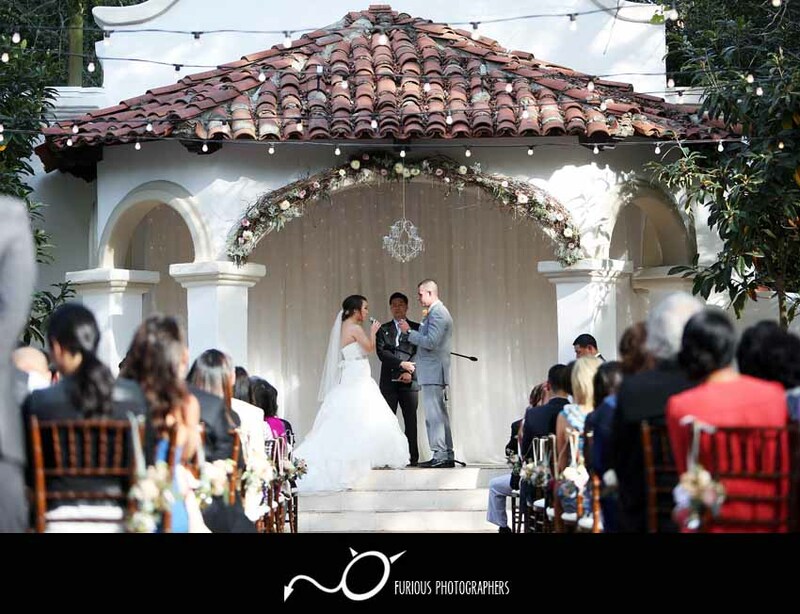 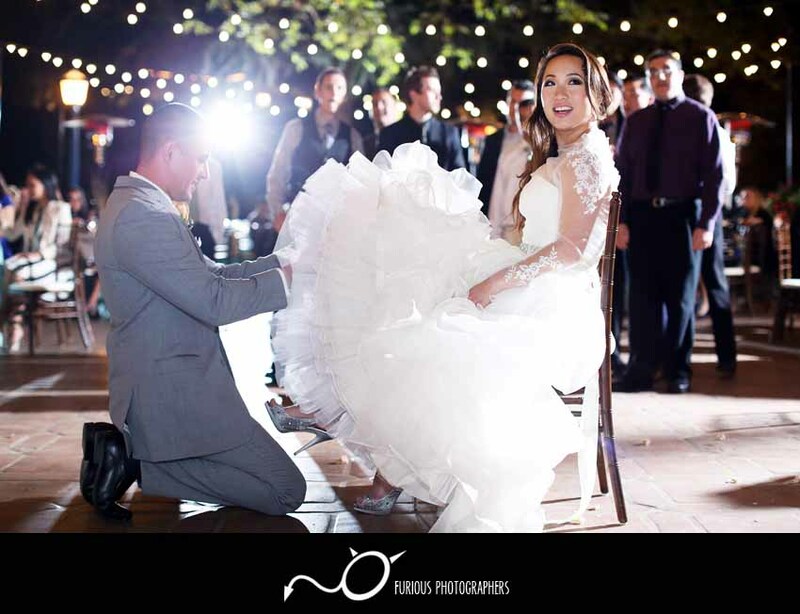 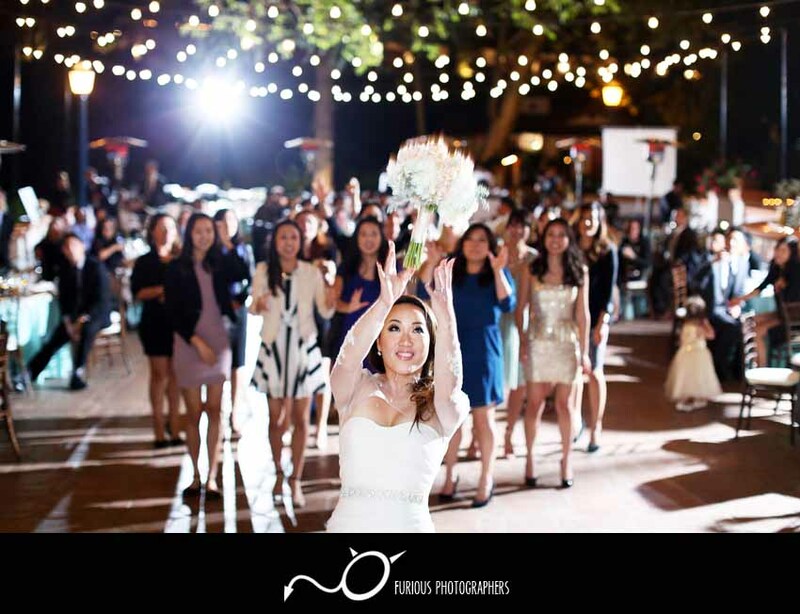 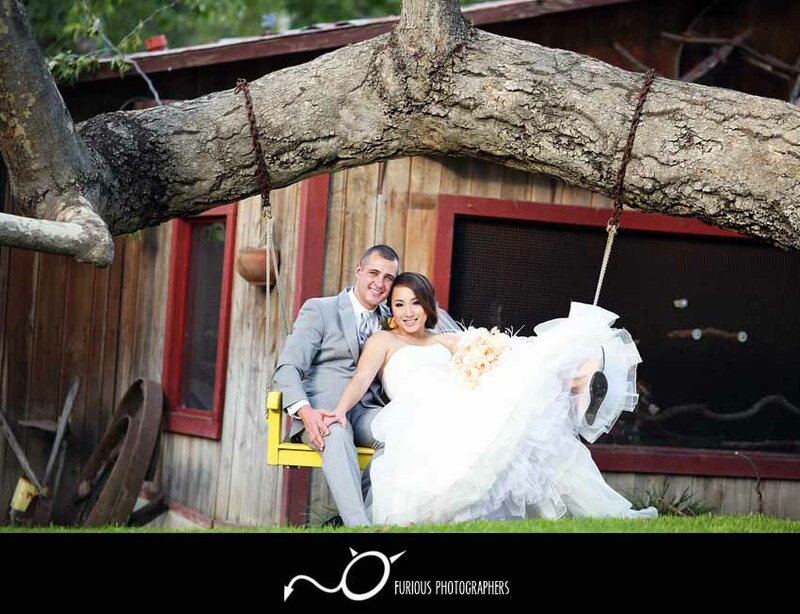 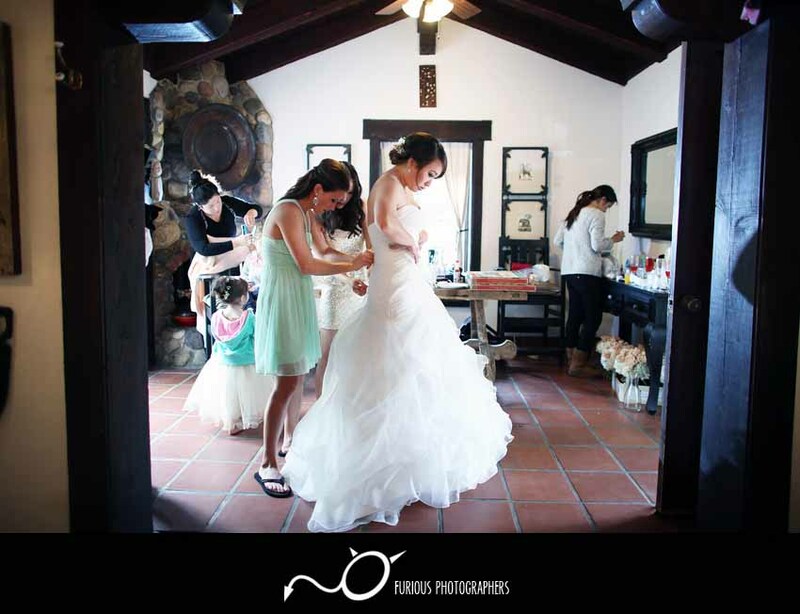 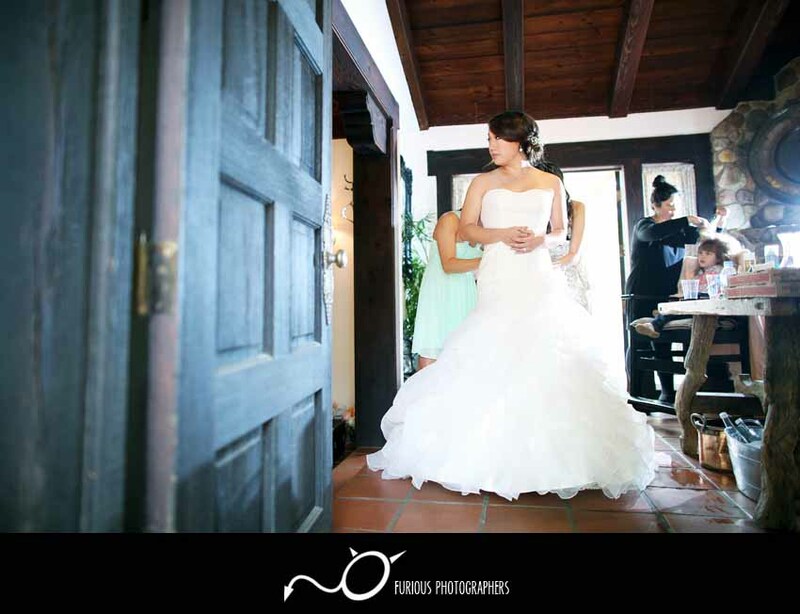 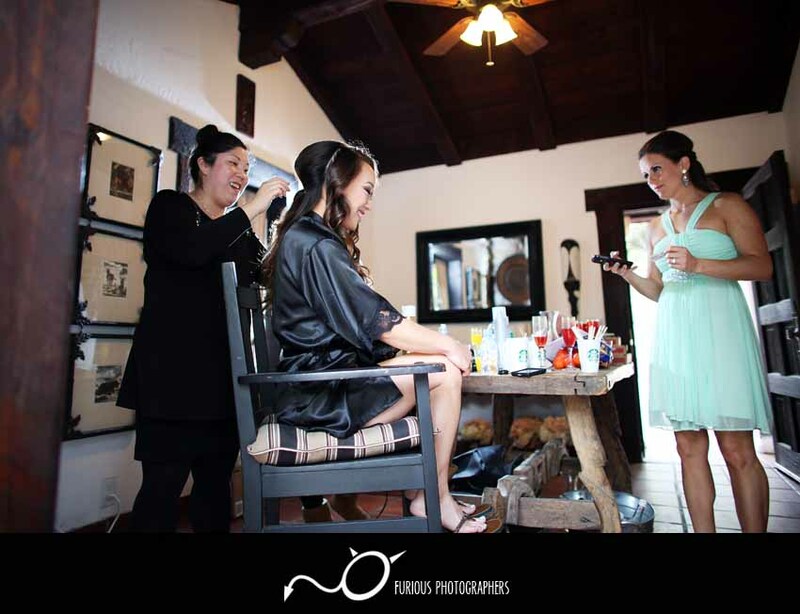 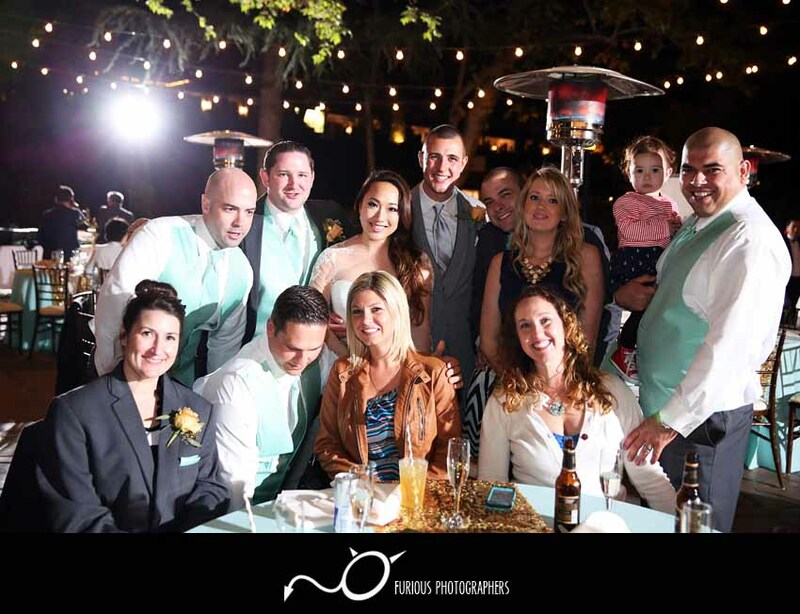 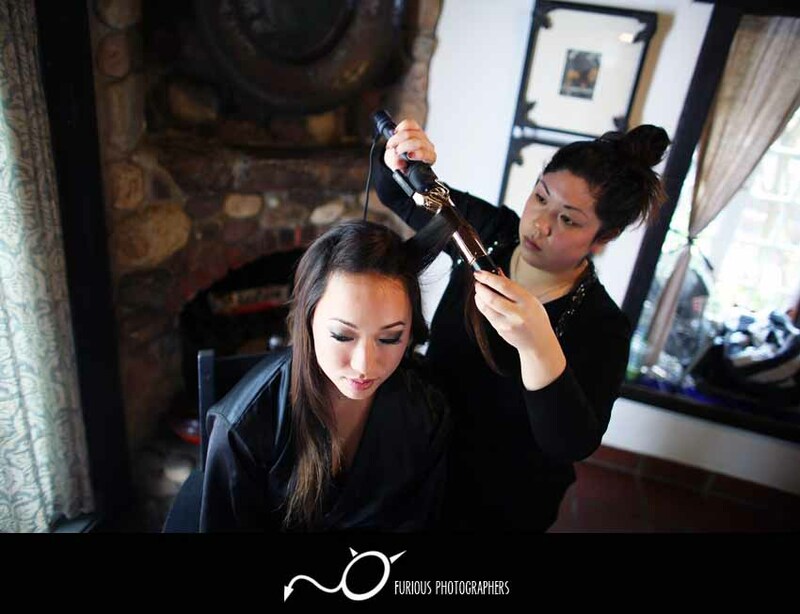 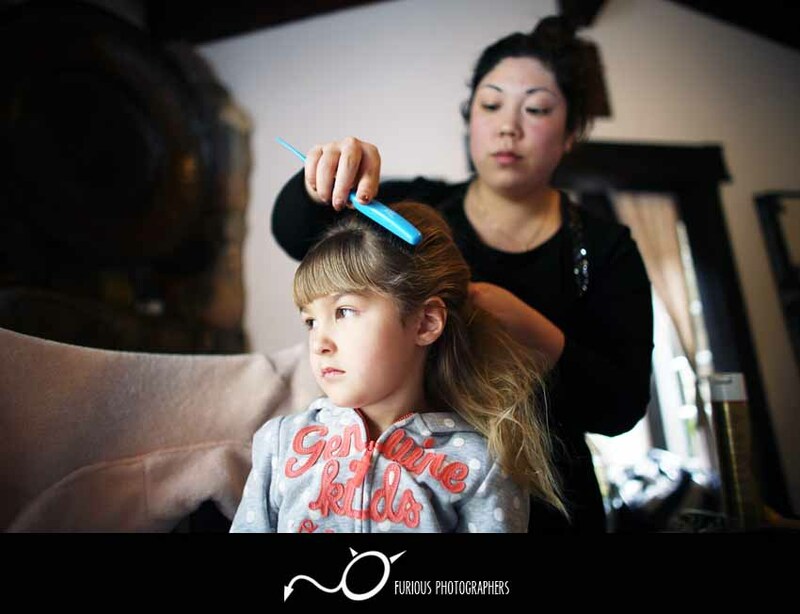 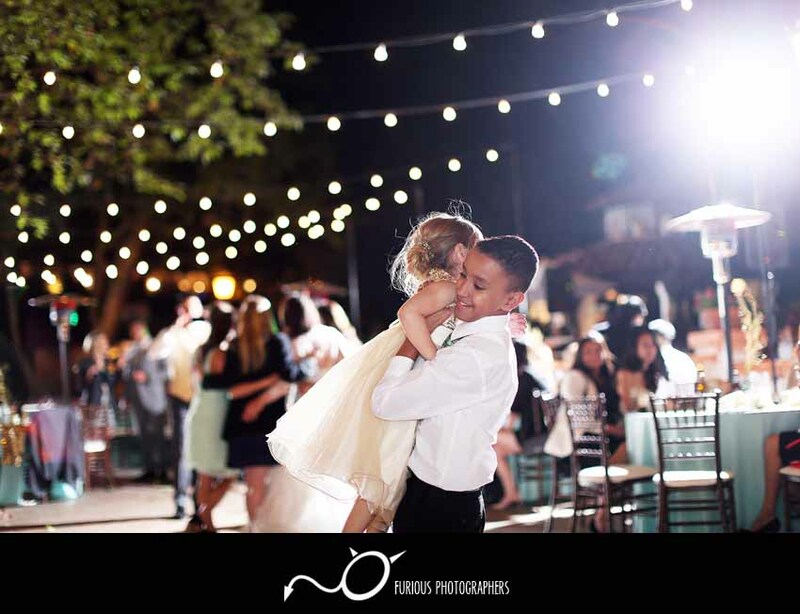 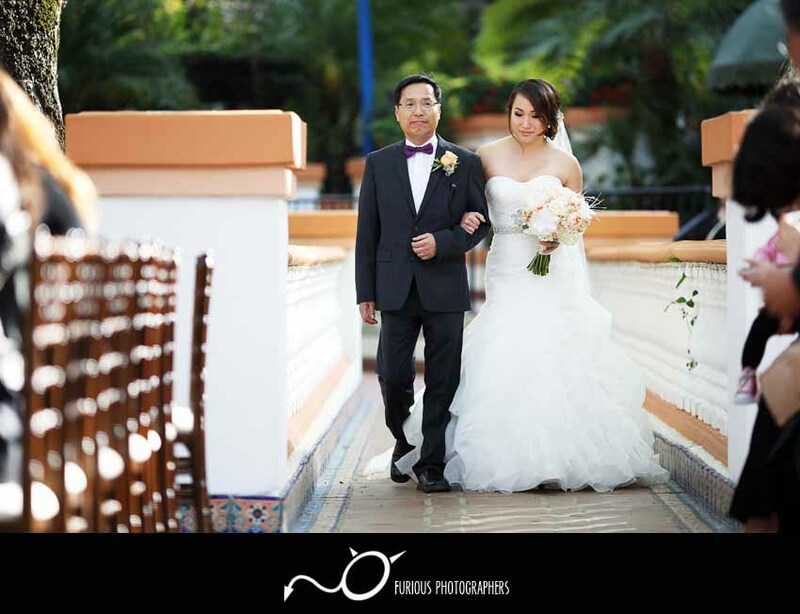 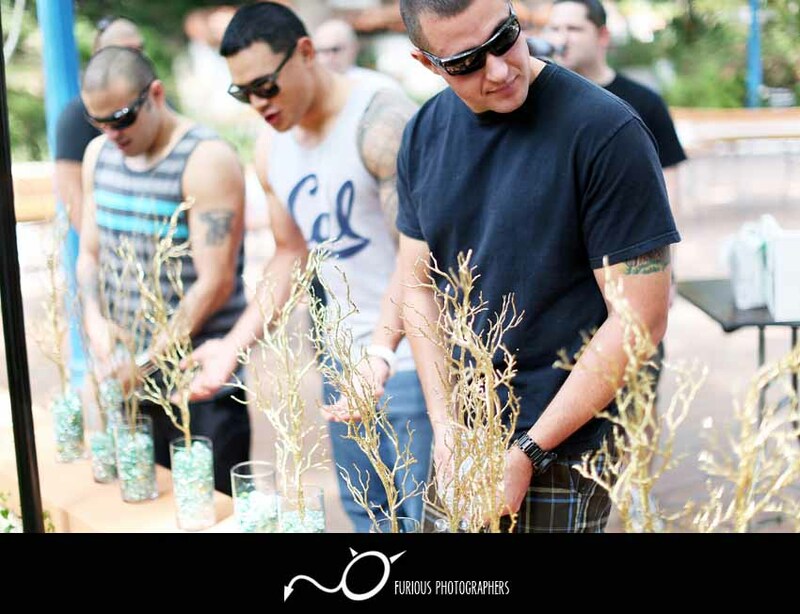 It was our pleasure to be your wedding photographers at Rancho Las Lomas!